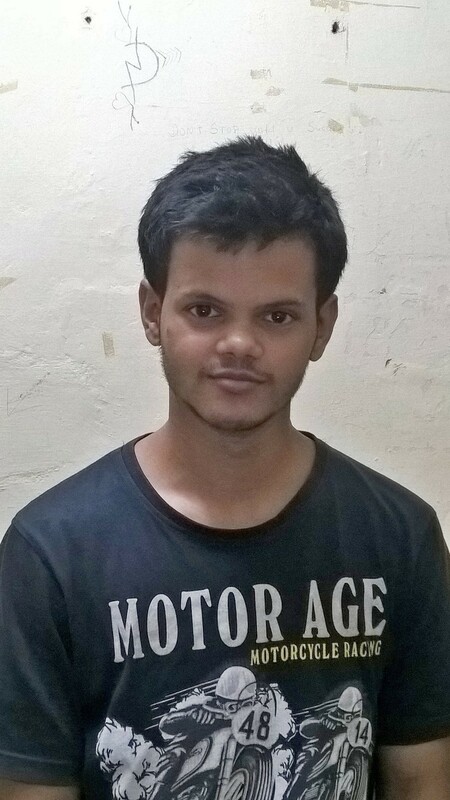 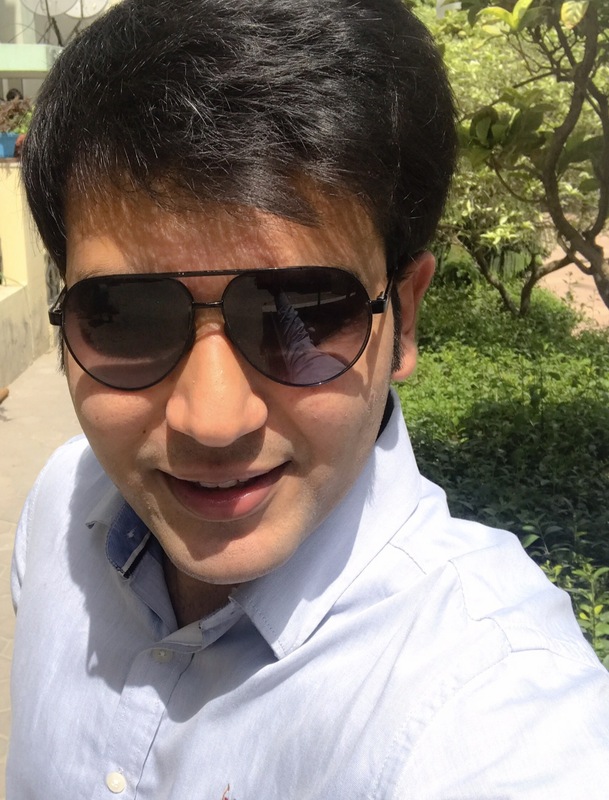 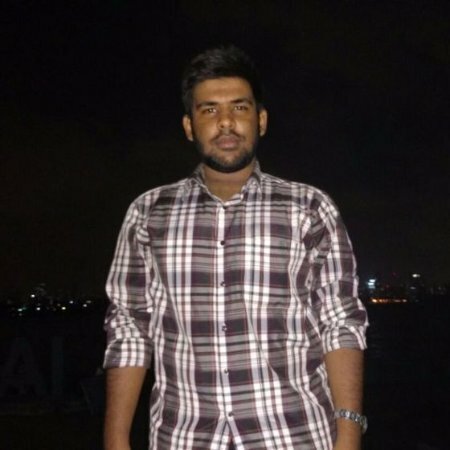 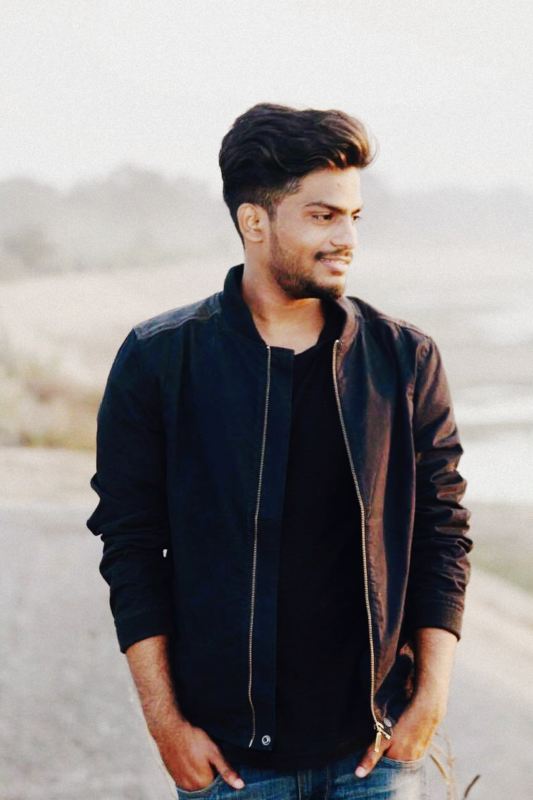 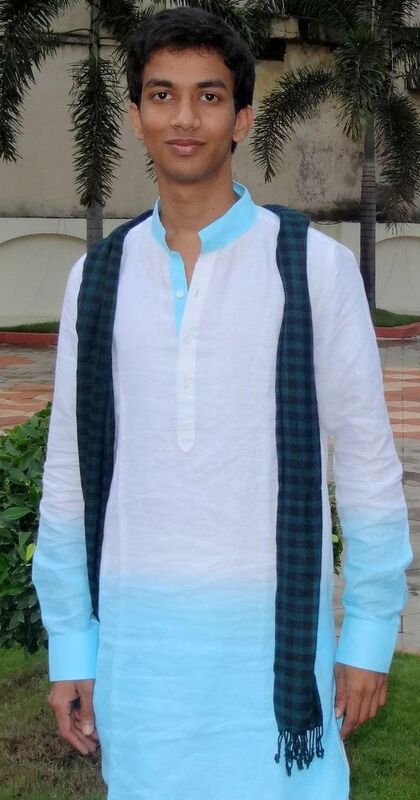 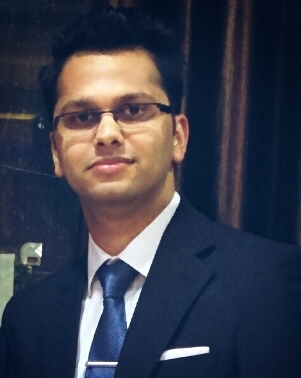 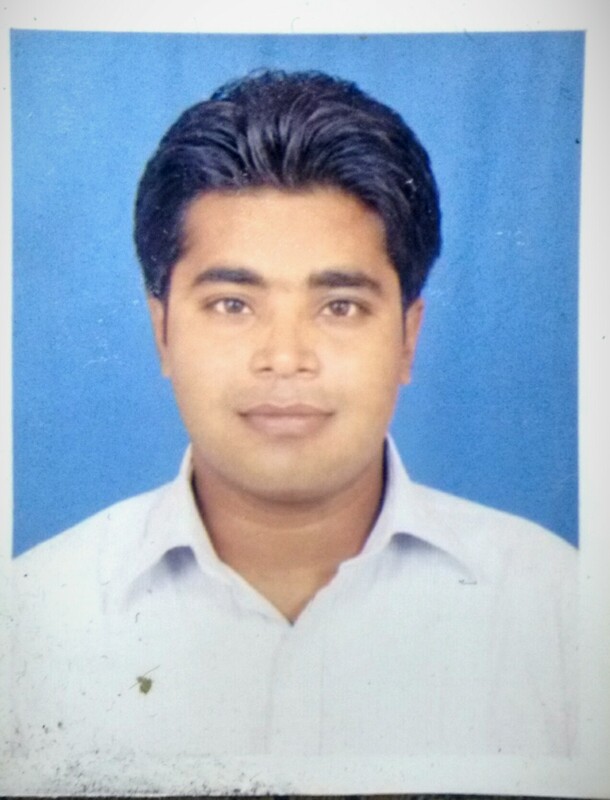 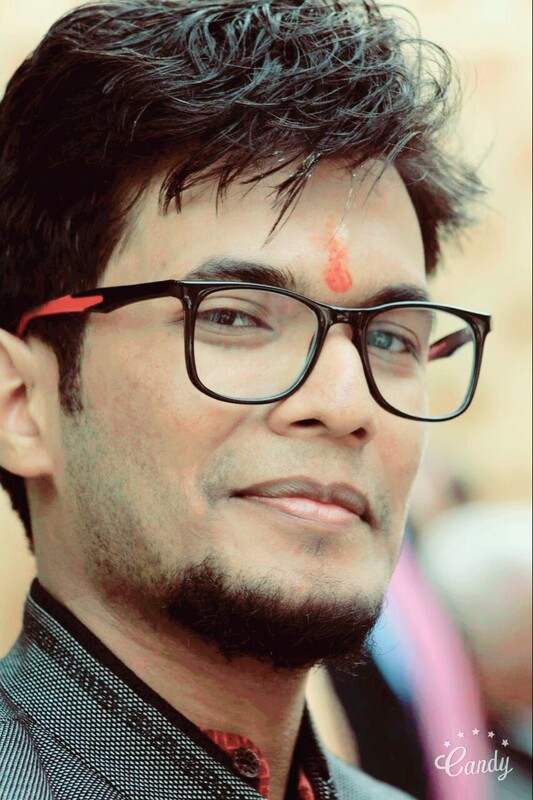 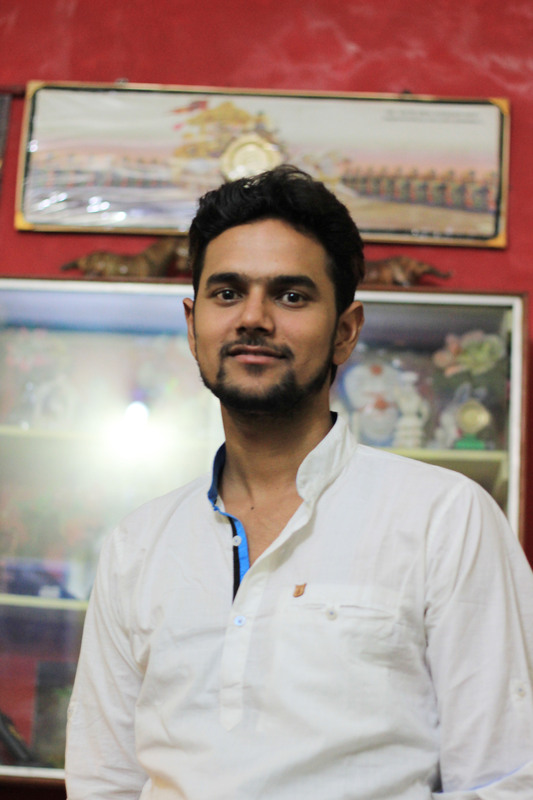 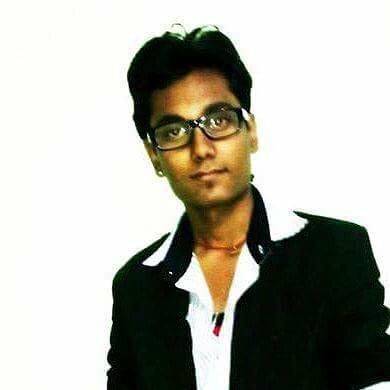 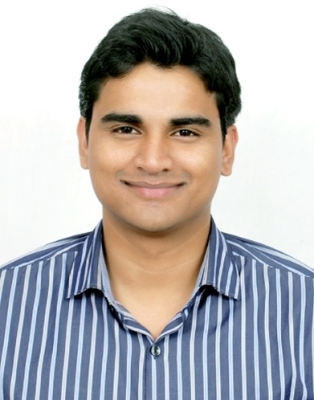 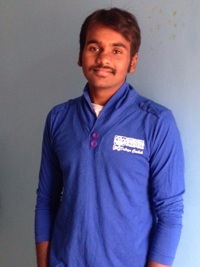 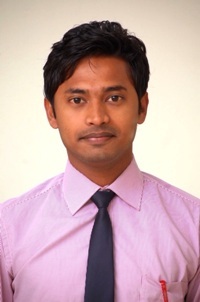 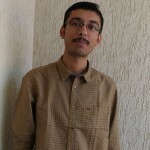 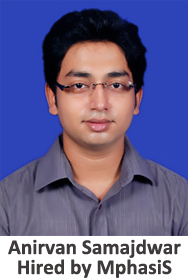 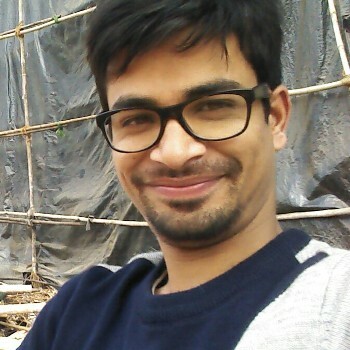 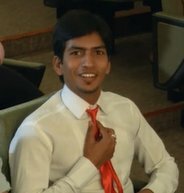 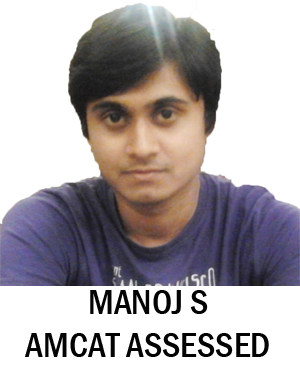 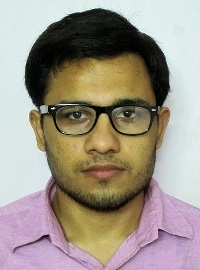 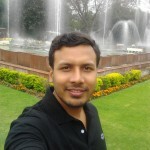 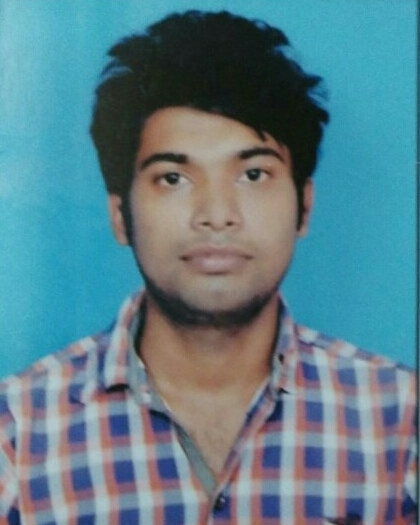 Anirvan: I am Anirvan Samajdwar. 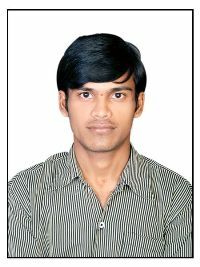 I belong to Varanasi, Uttar Pradesh. 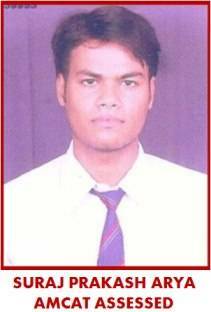 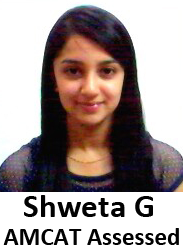 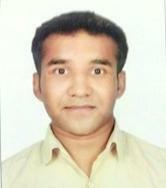 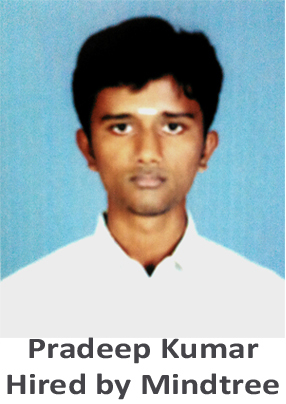 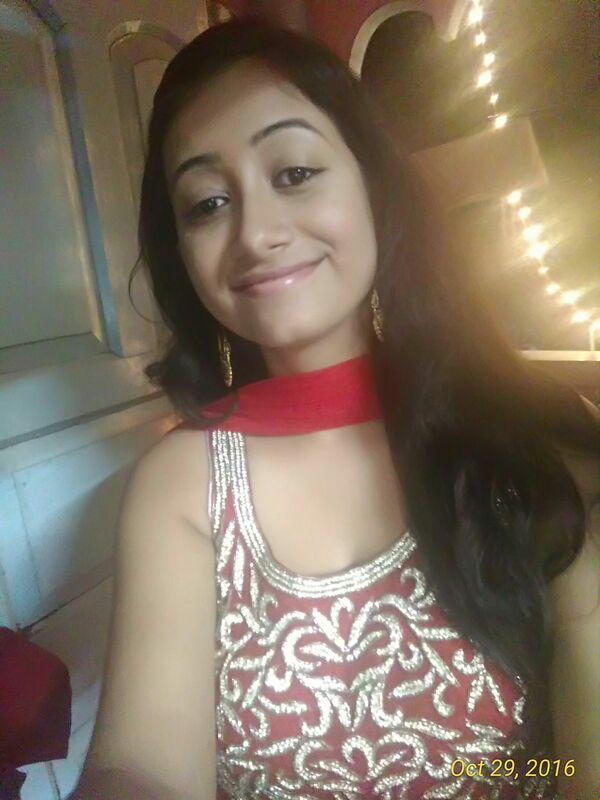 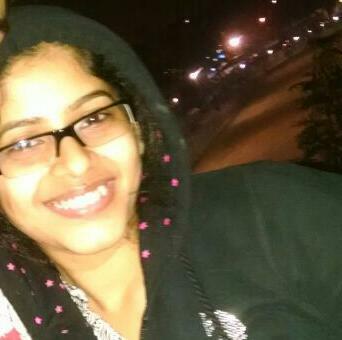 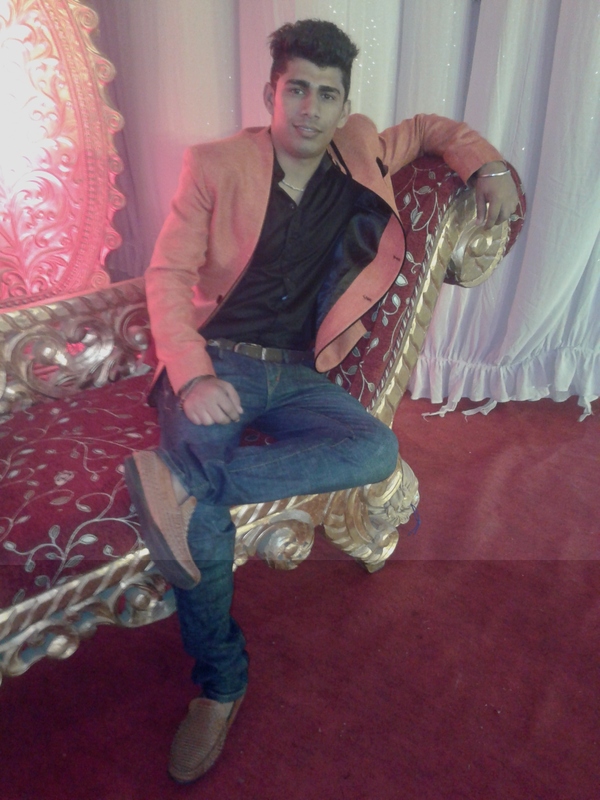 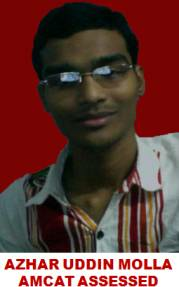 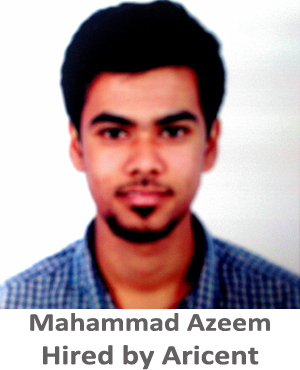 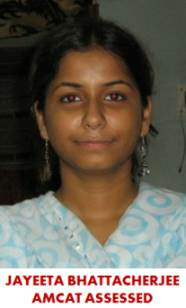 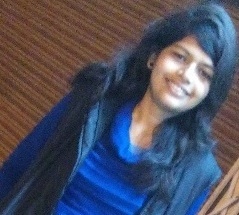 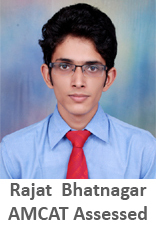 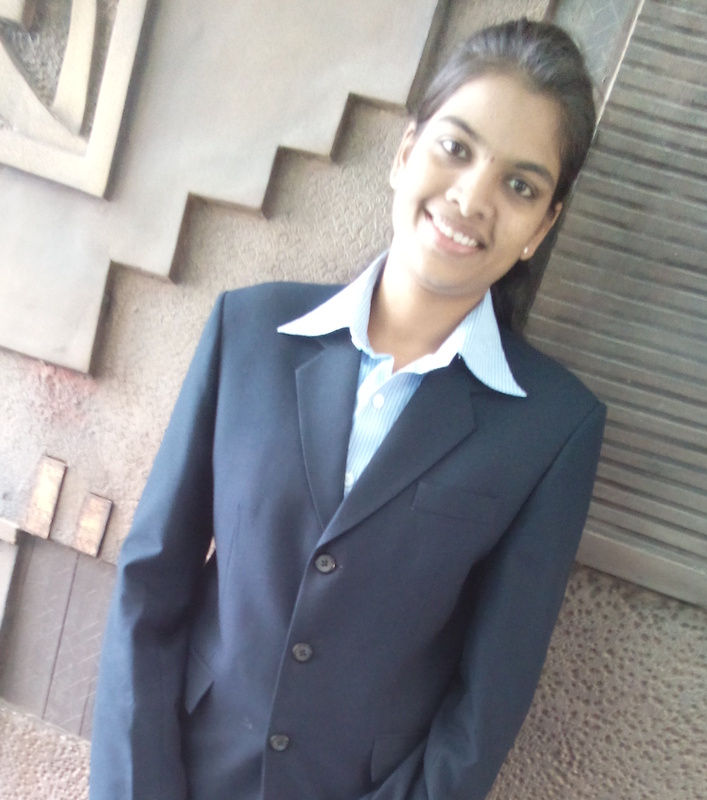 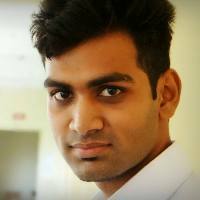 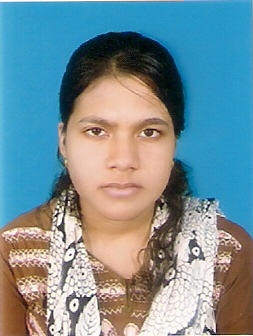 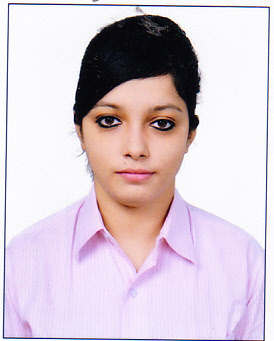 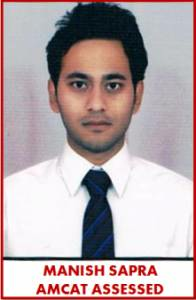 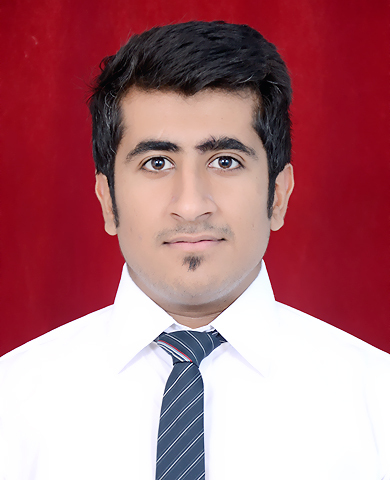 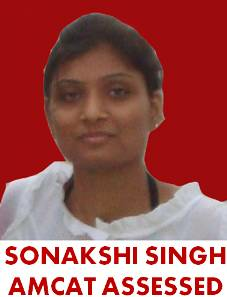 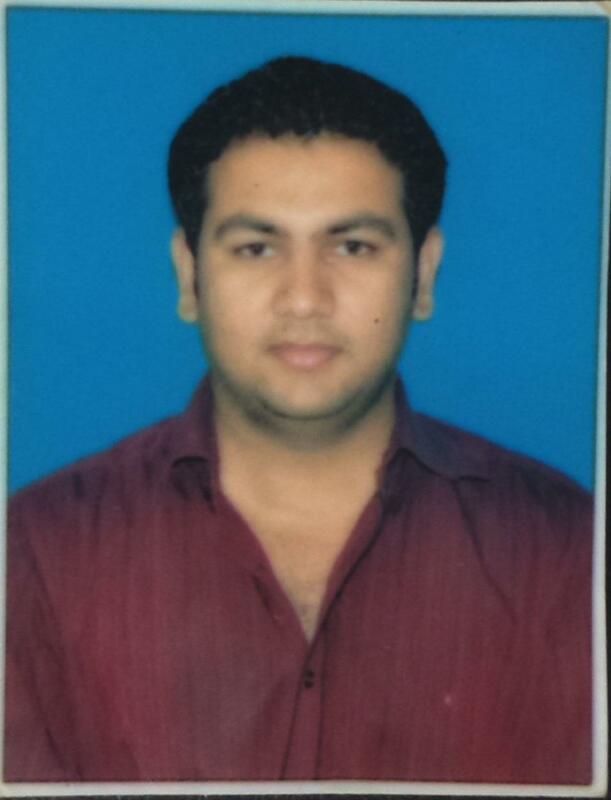 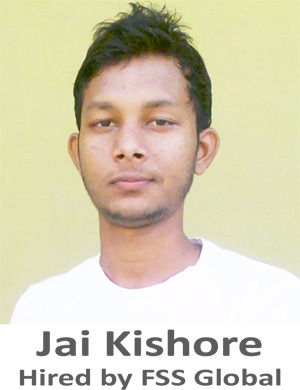 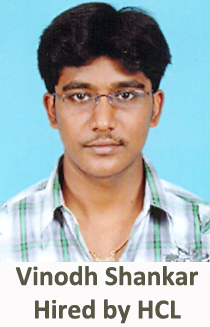 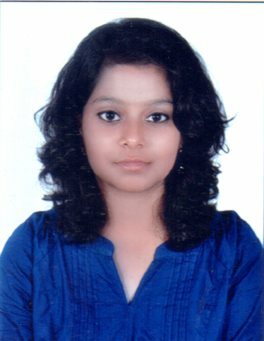 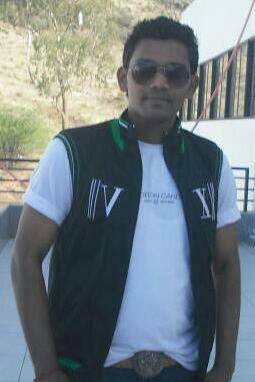 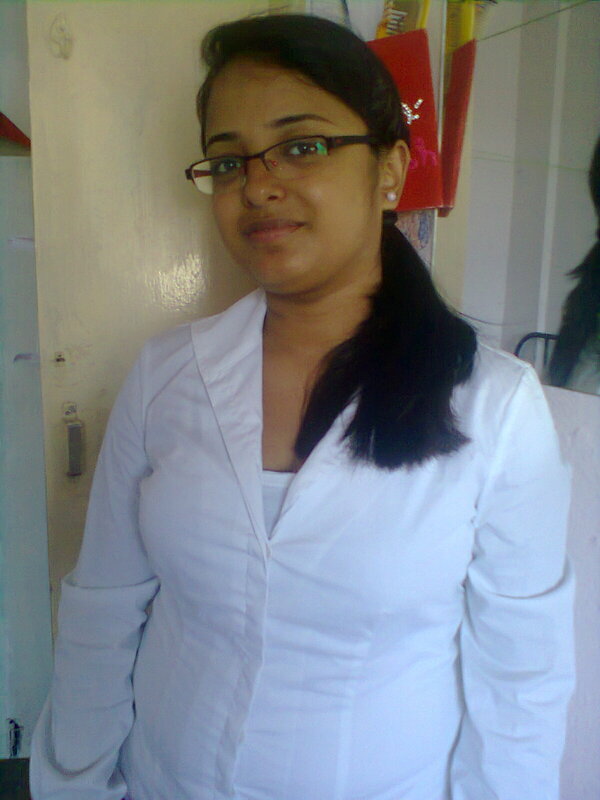 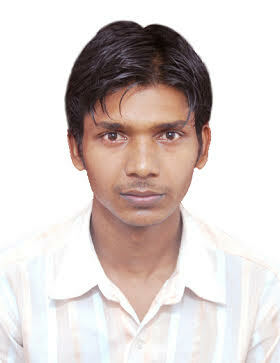 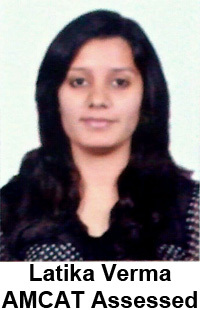 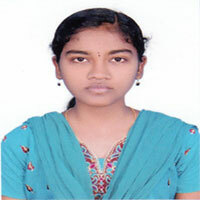 I'm pursuing my B.Tech from IMS Engineering College, Ghaziabad. 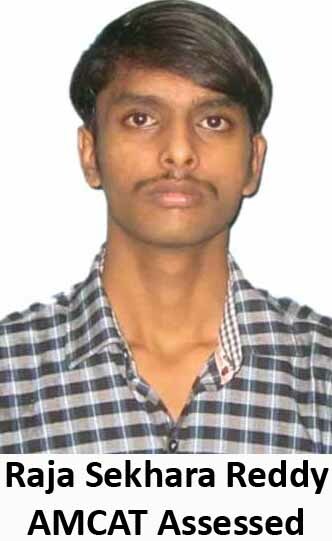 I aspire to become a successful software engineer in my near future. 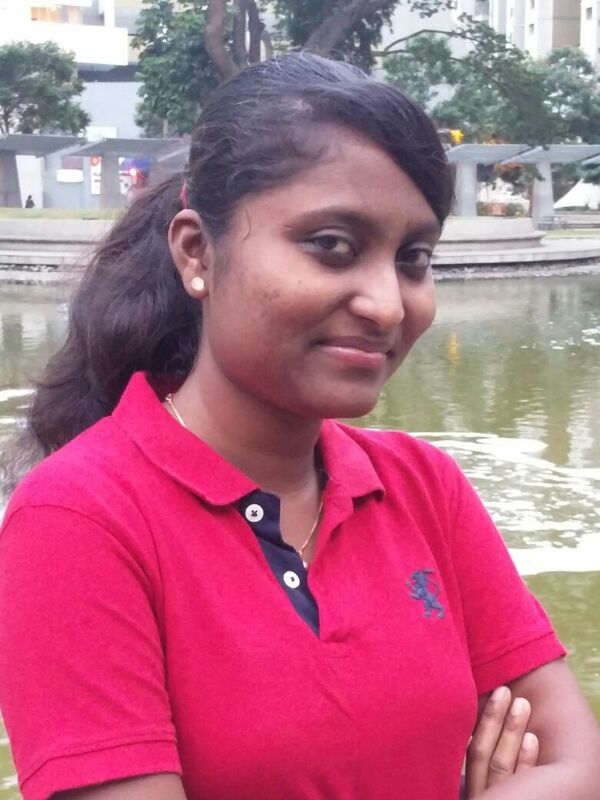 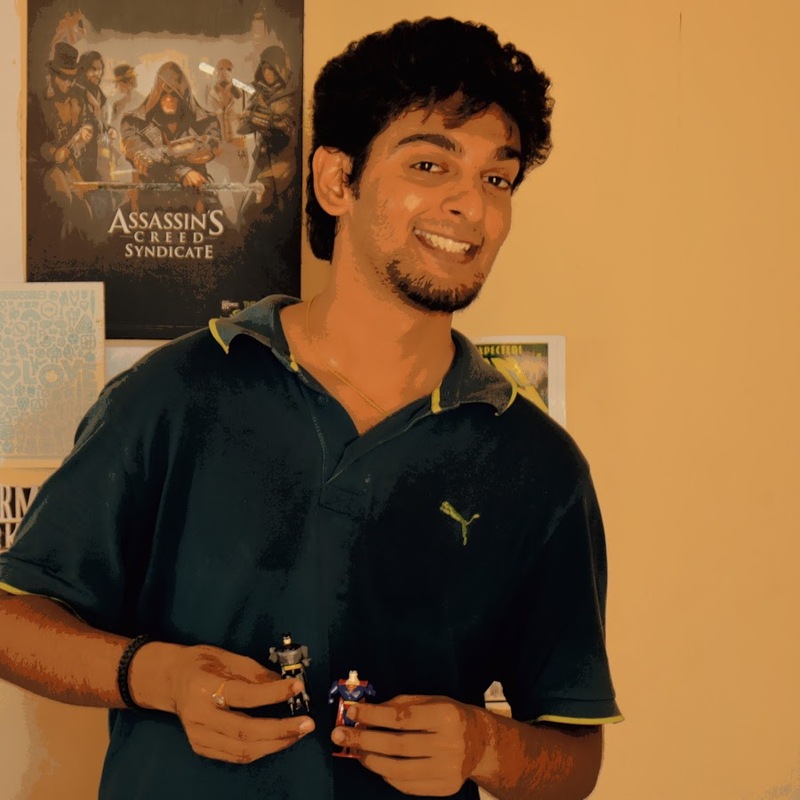 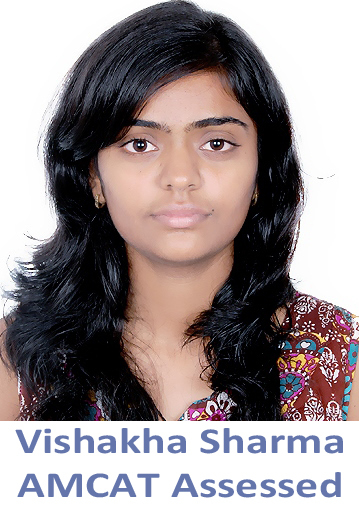 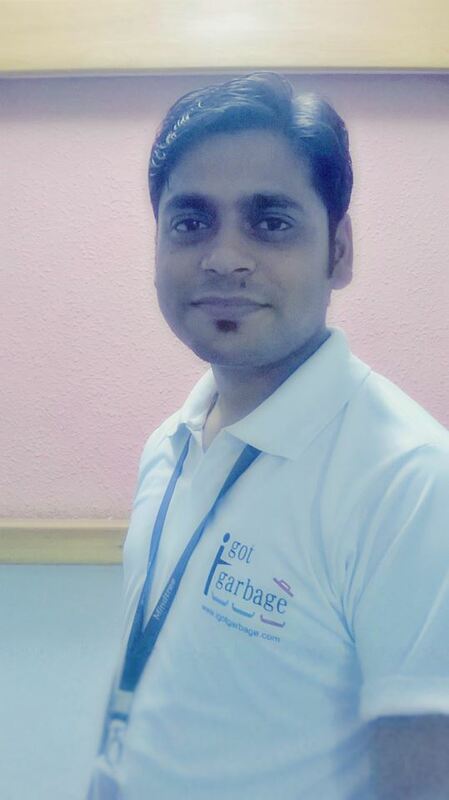 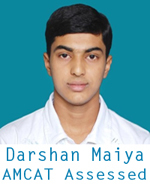 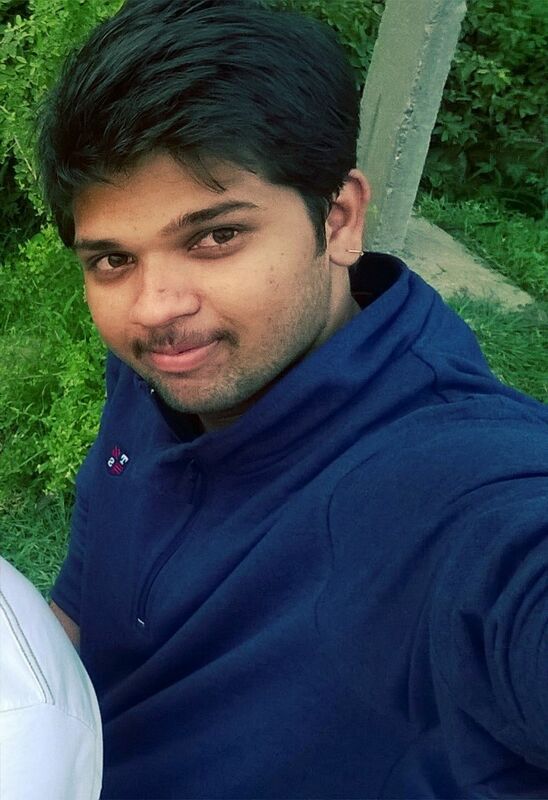 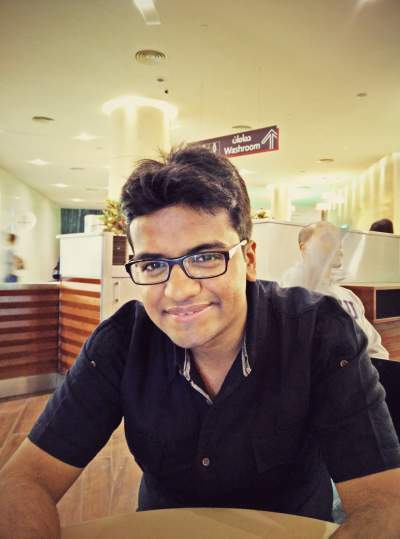 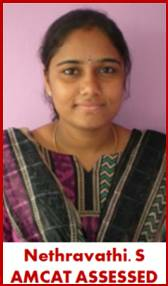 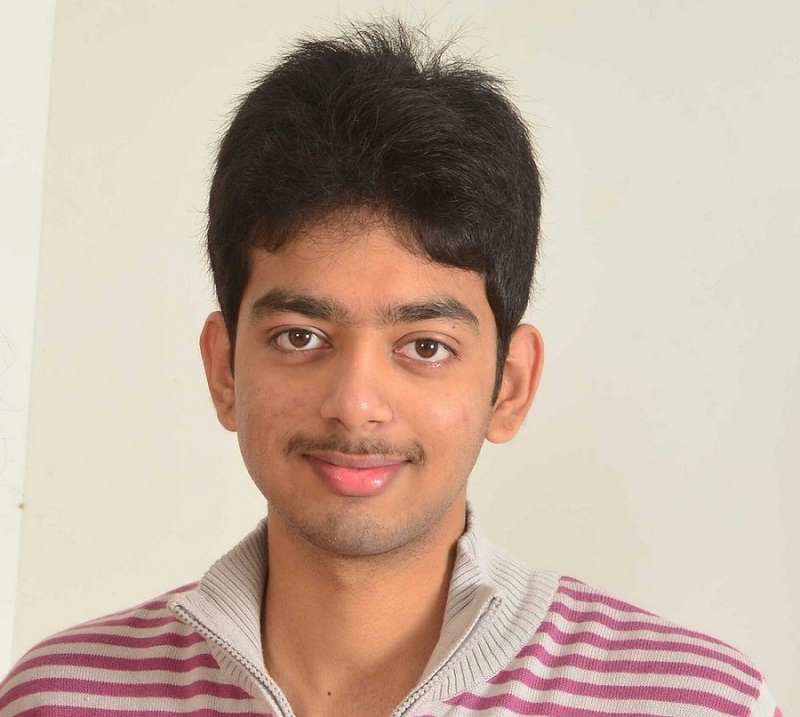 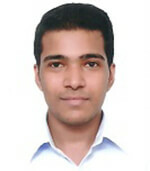 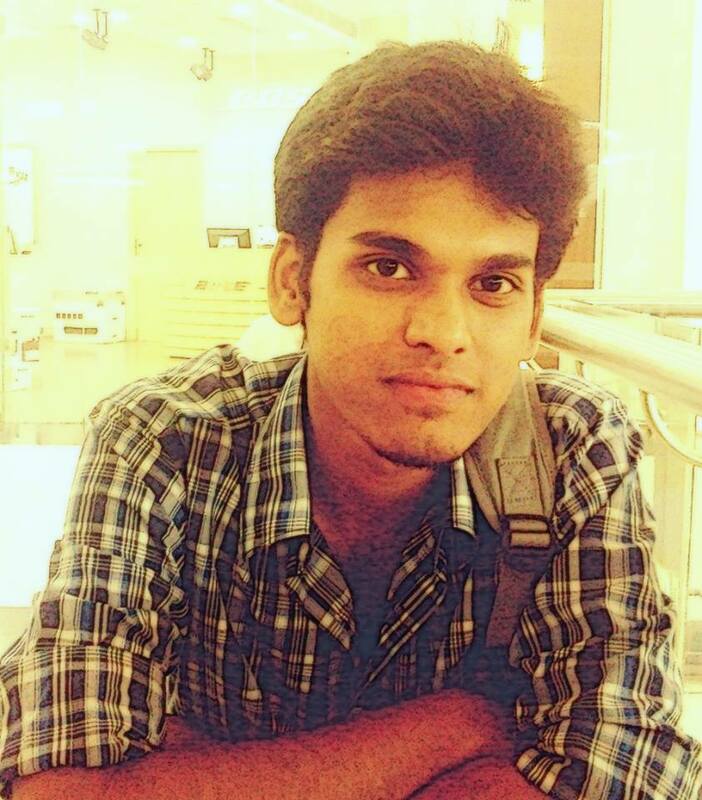 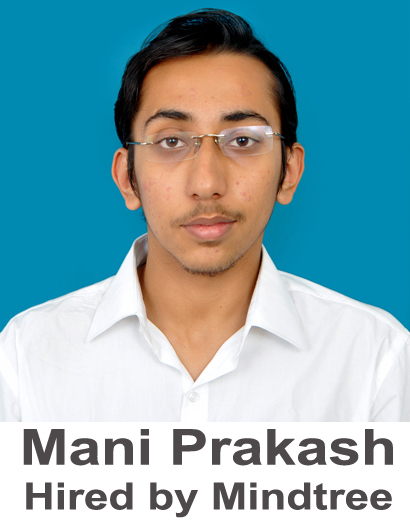 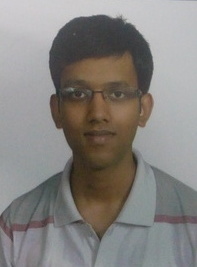 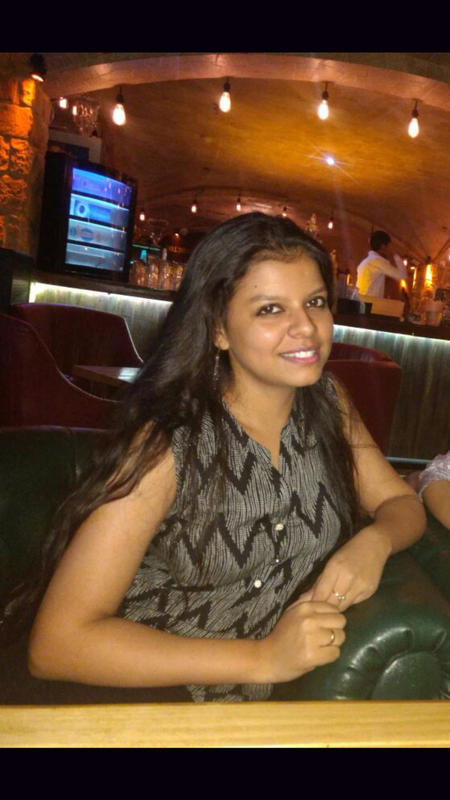 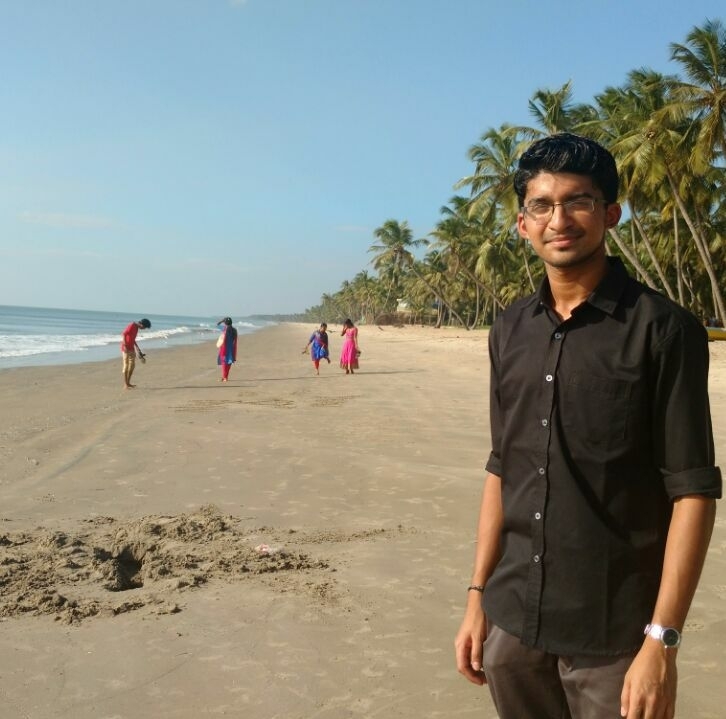 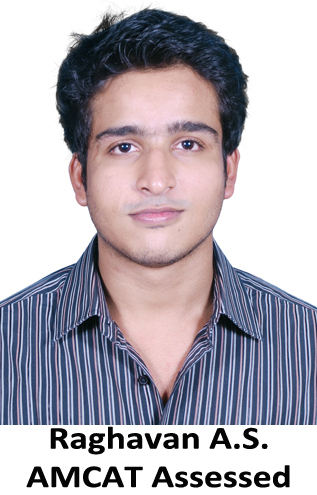 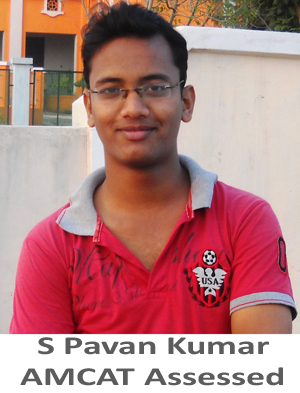 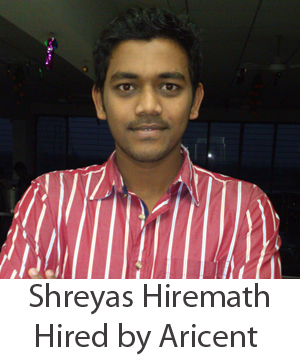 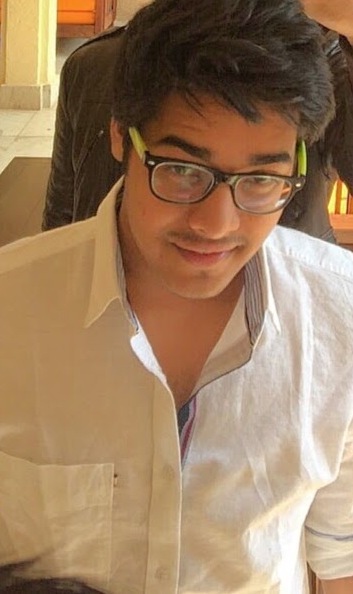 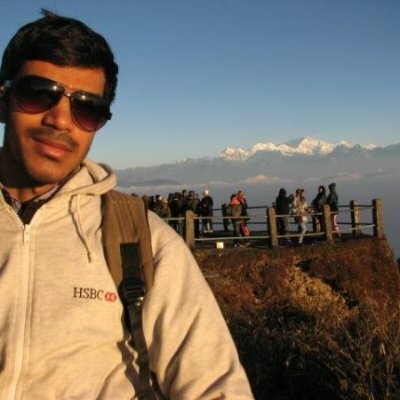 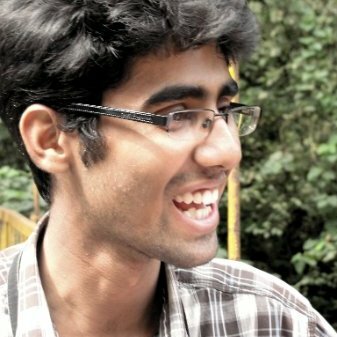 Anirvan: As I'm a fresher, I was basically looking for a good platform to start my career with. 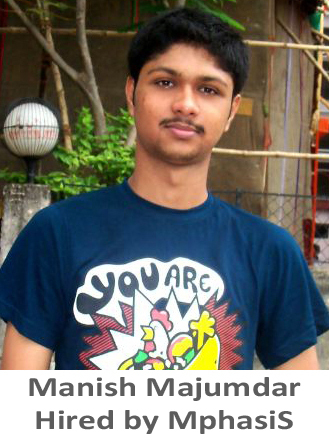 Fortunately I got the same in Mphasis. 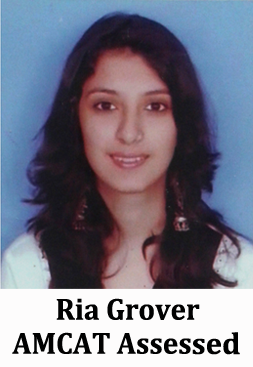 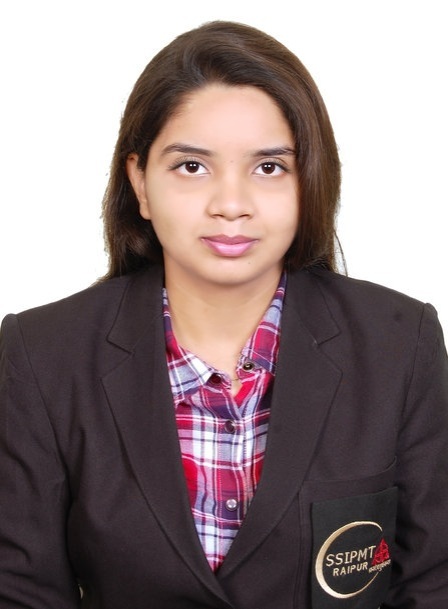 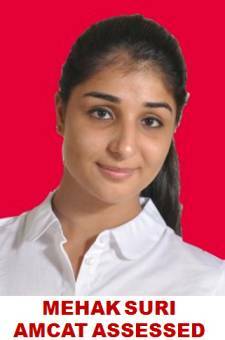 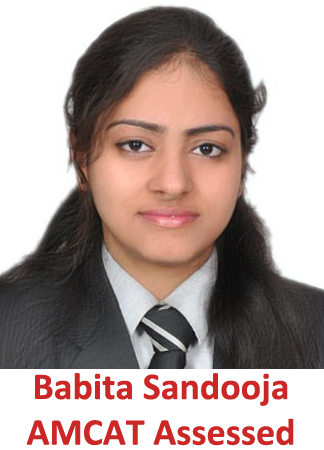 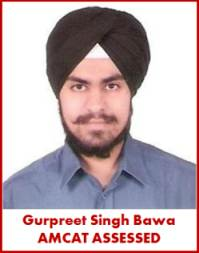 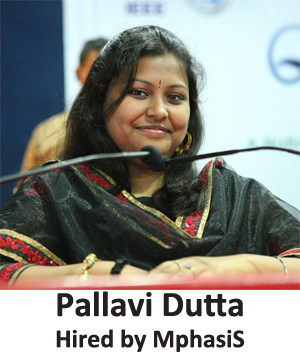 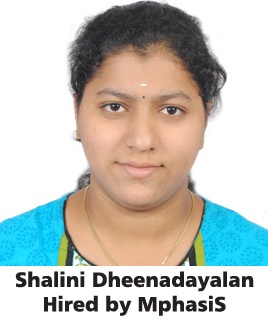 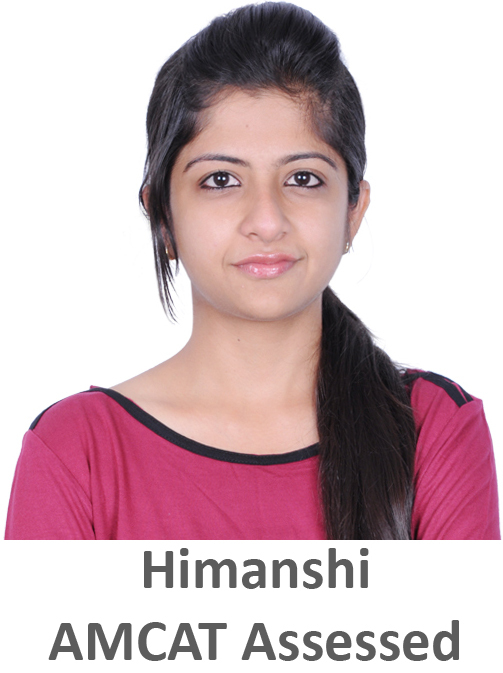 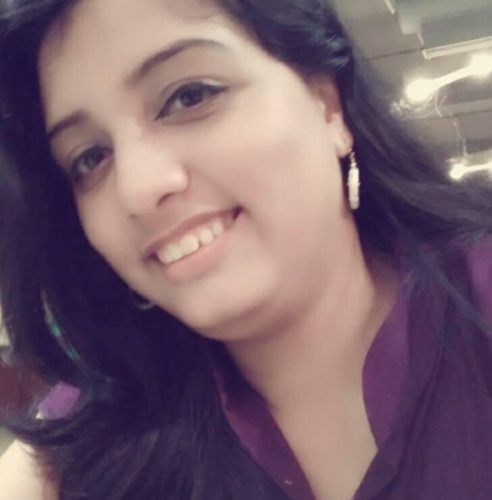 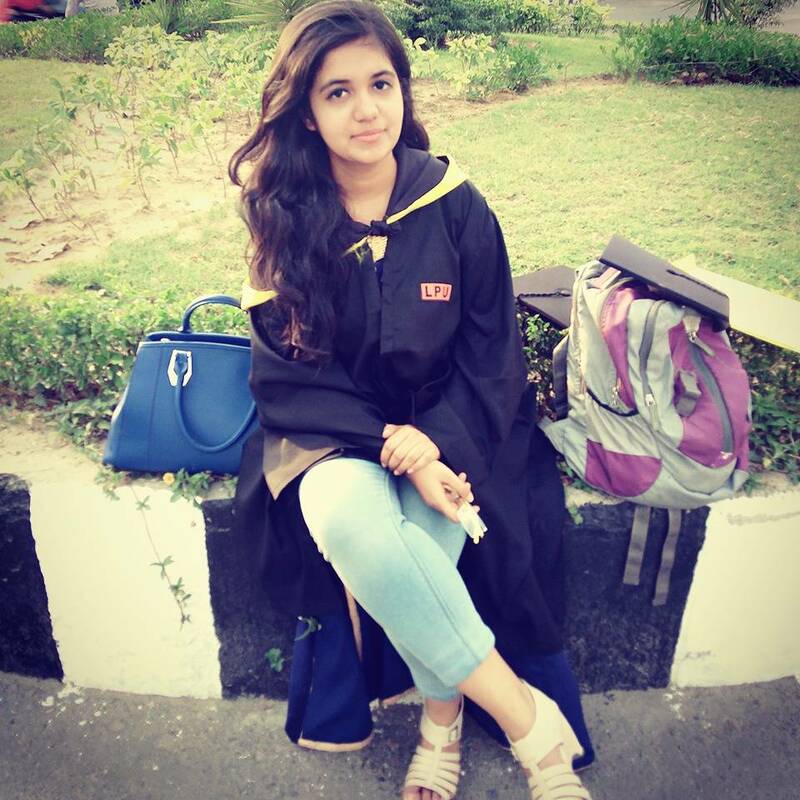 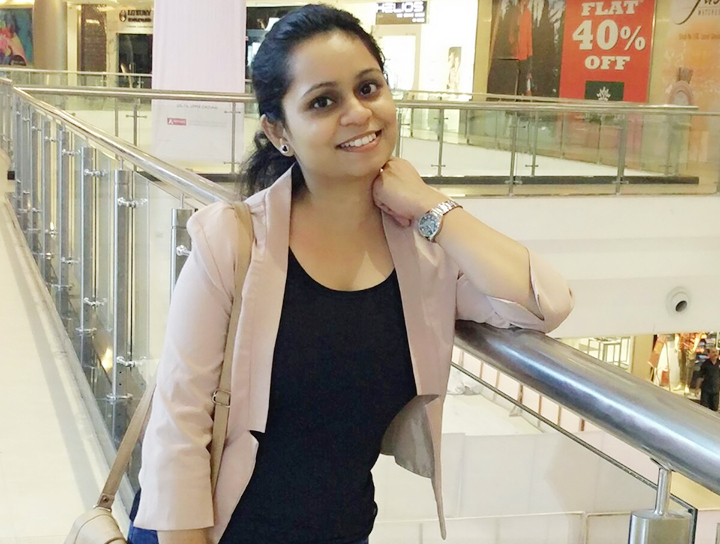 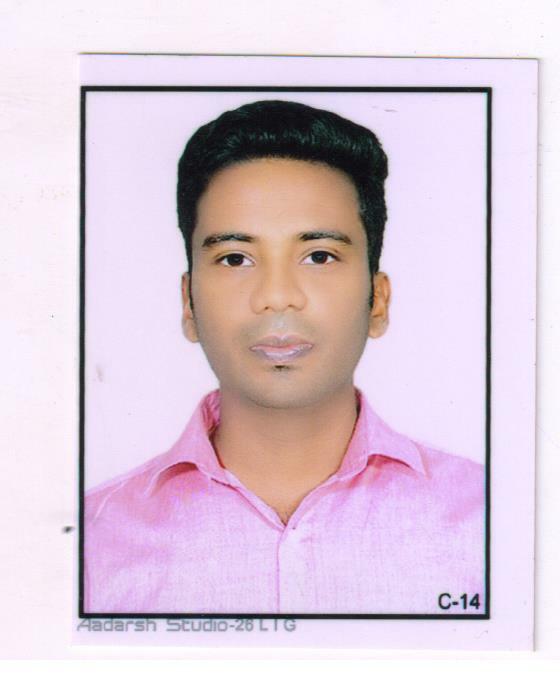 The biggest problem that I faced during my initial phase was to clear the first round aptitude test that each company of IT Industry organizes for its recruitment process. 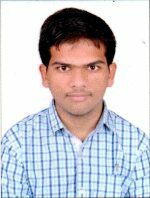 But this can be solved by giving certain tests like the one AMCAT organizes, which becomes the criteria for many top IT Industry companies. 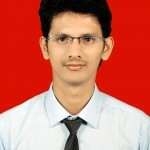 Once you score good percentile here, you will be directly called for the Interview round. 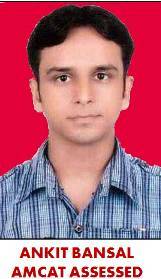 I scored 93 percentile and I rescued myself from appearing in aptitude test in other companies. 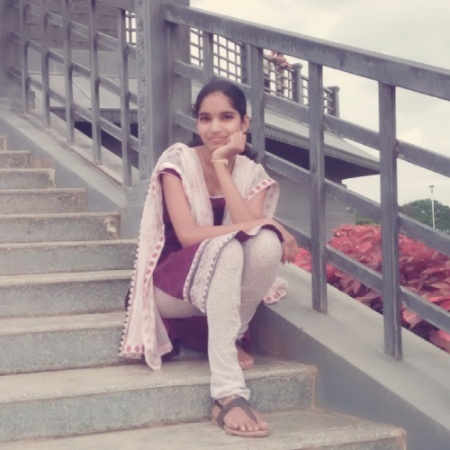 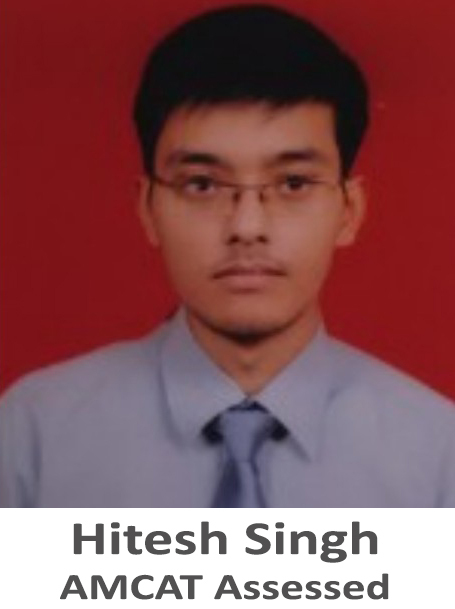 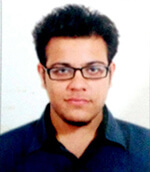 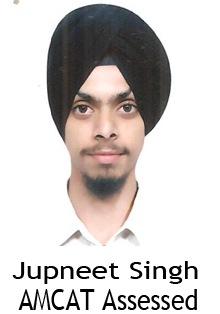 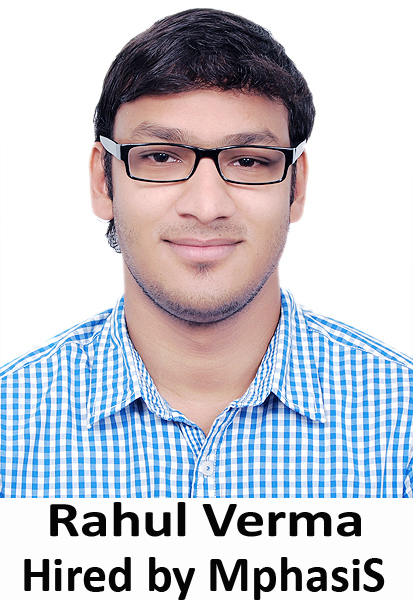 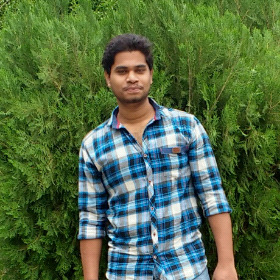 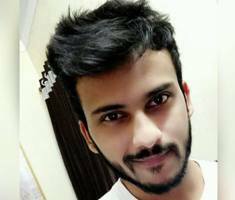 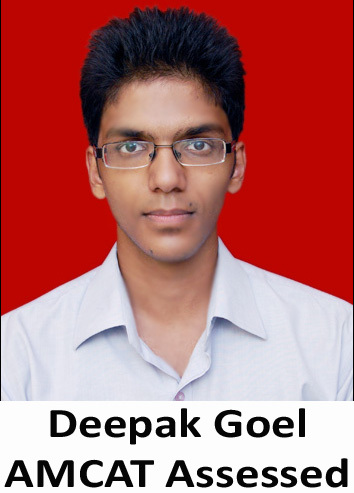 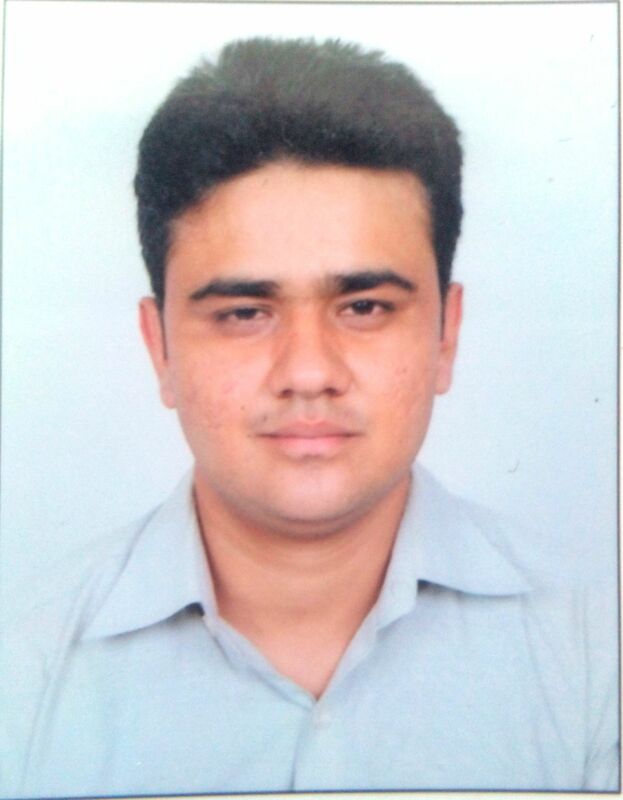 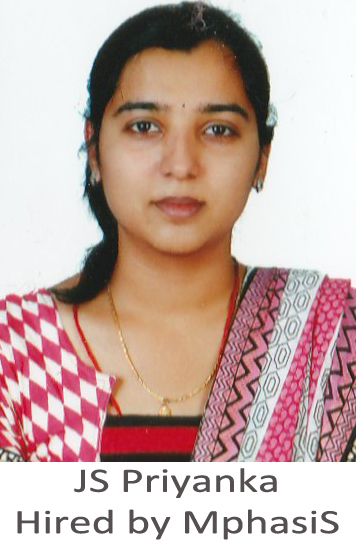 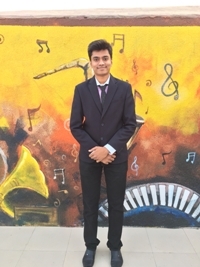 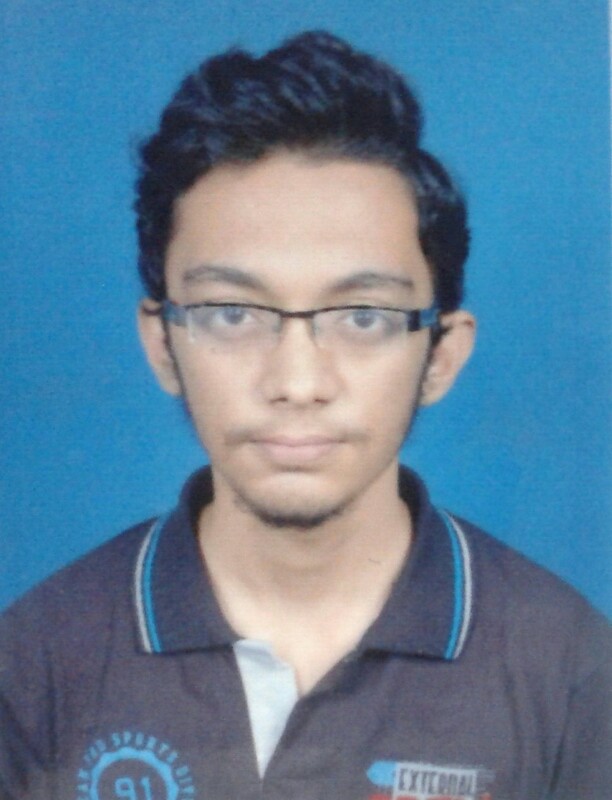 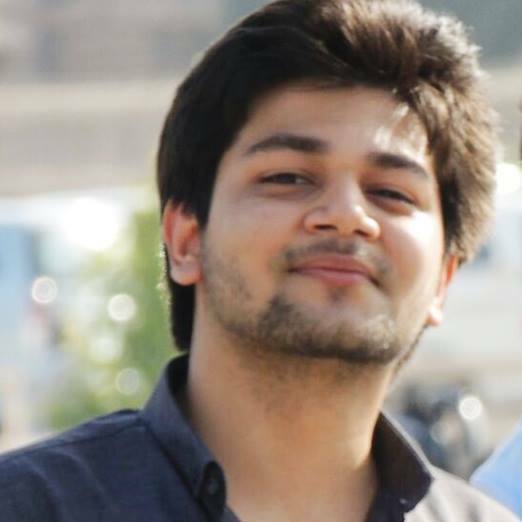 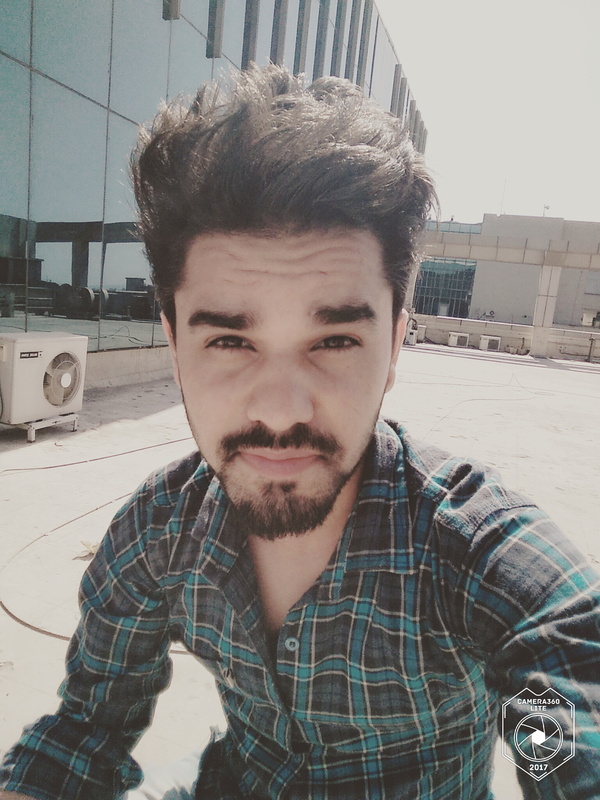 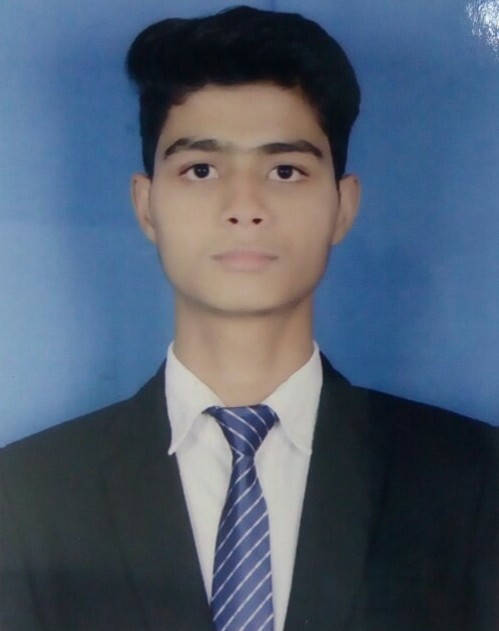 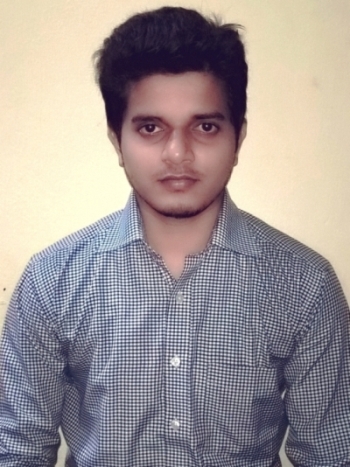 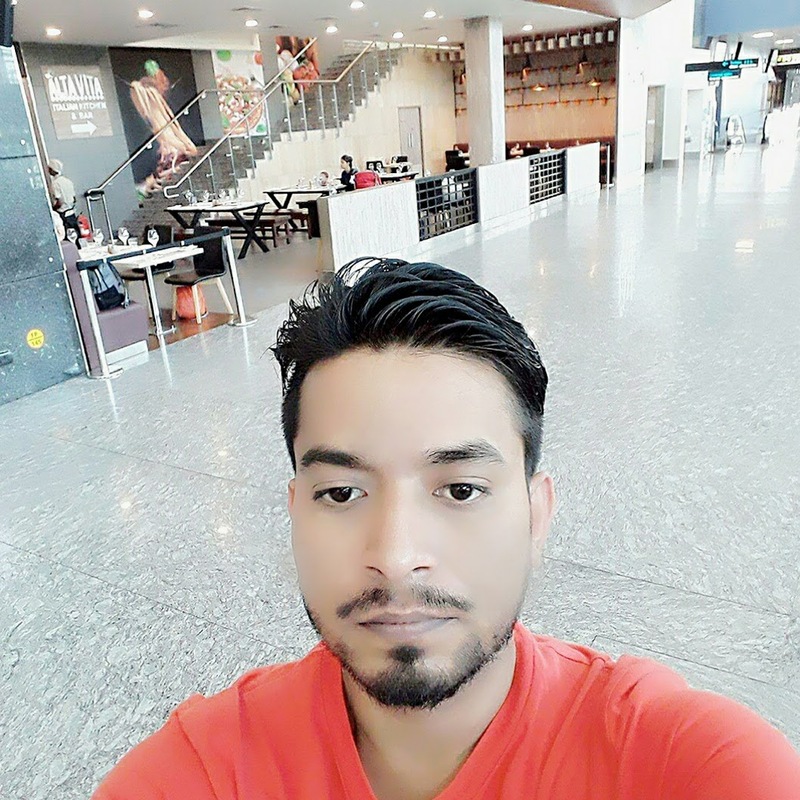 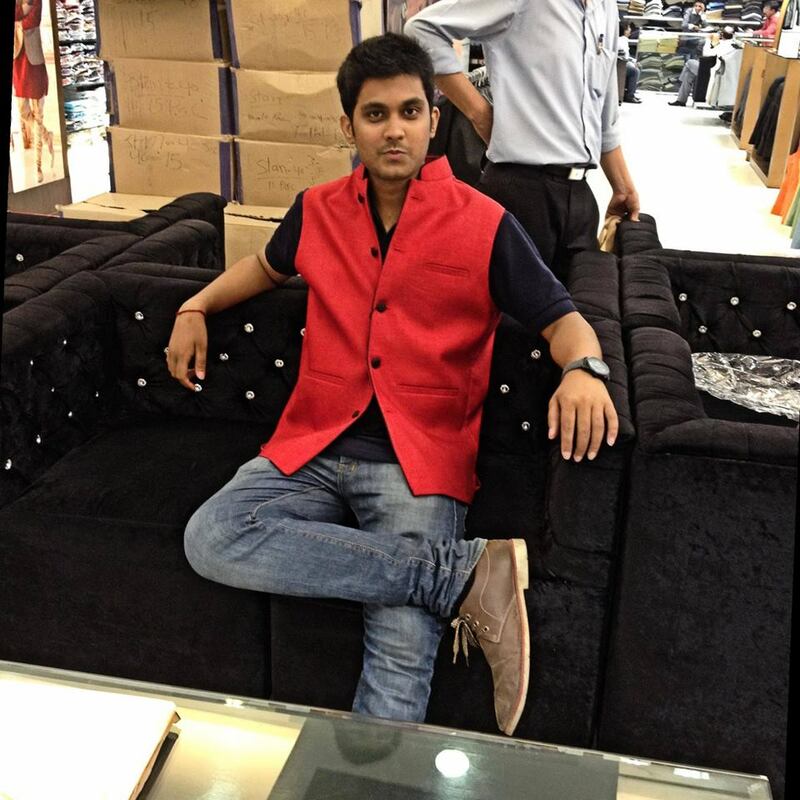 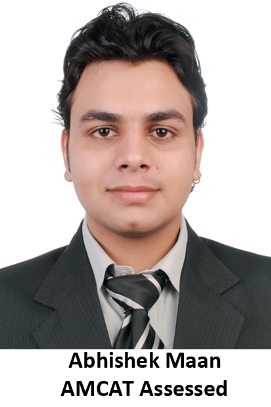 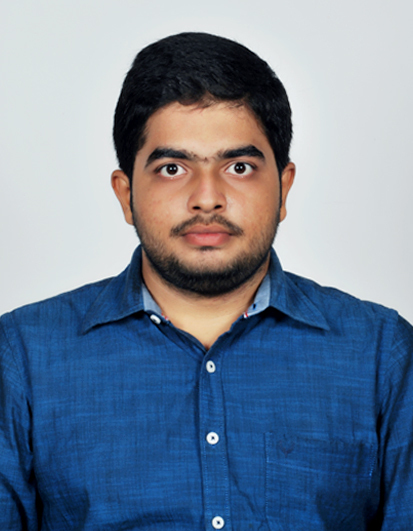 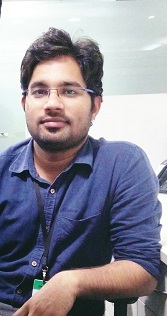 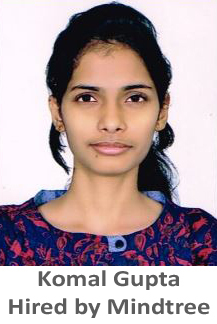 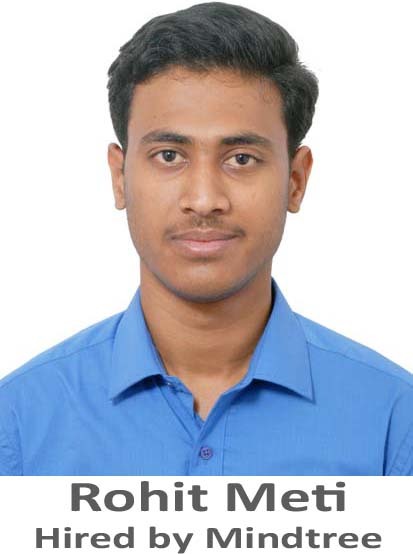 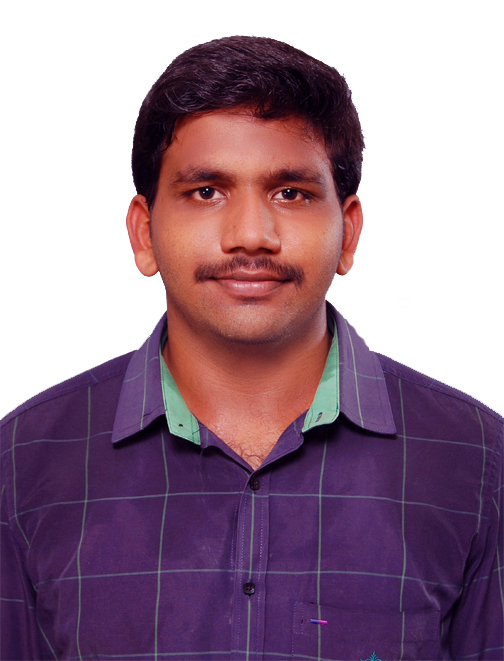 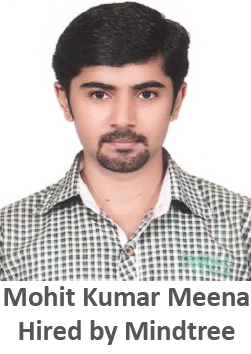 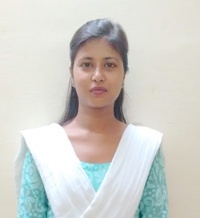 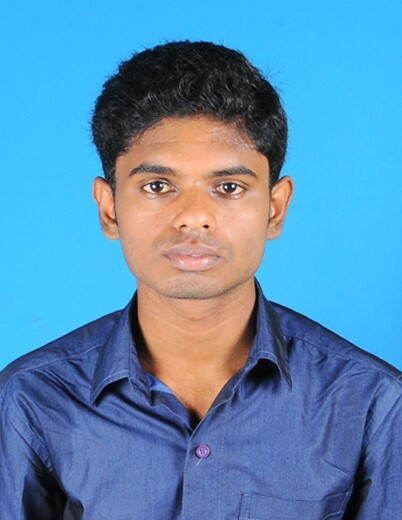 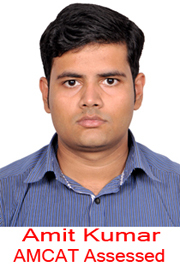 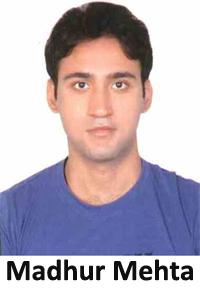 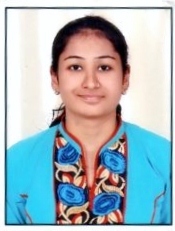 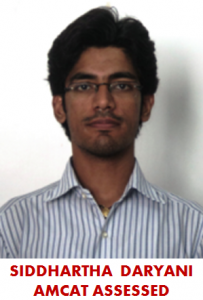 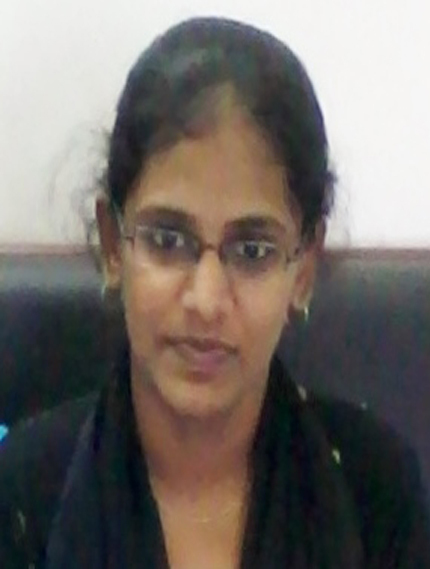 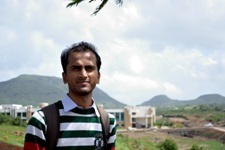 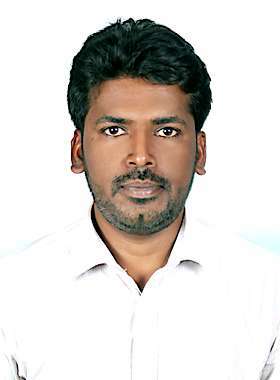 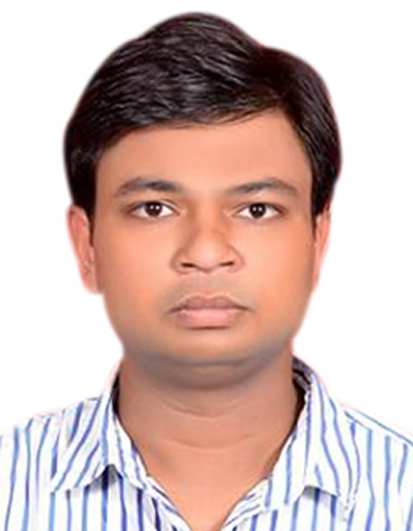 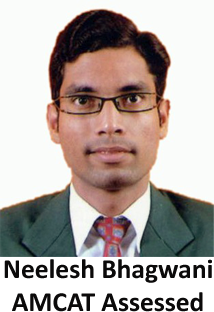 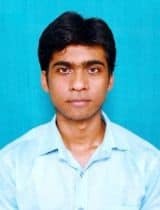 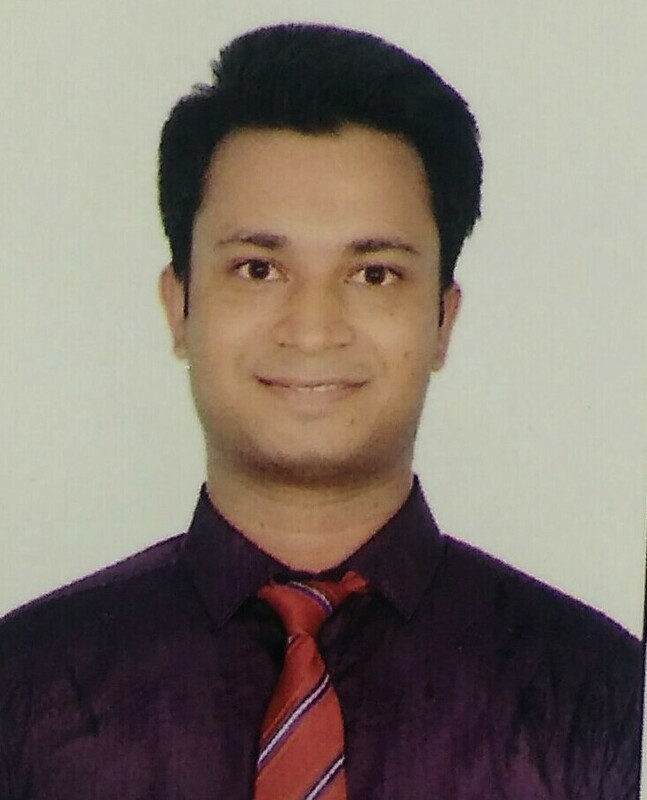 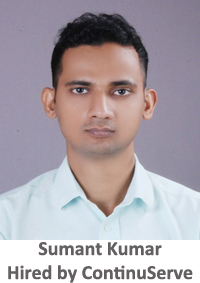 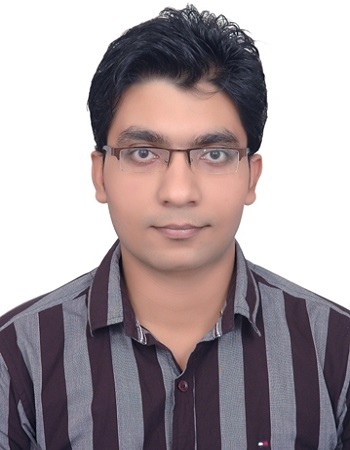 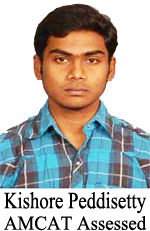 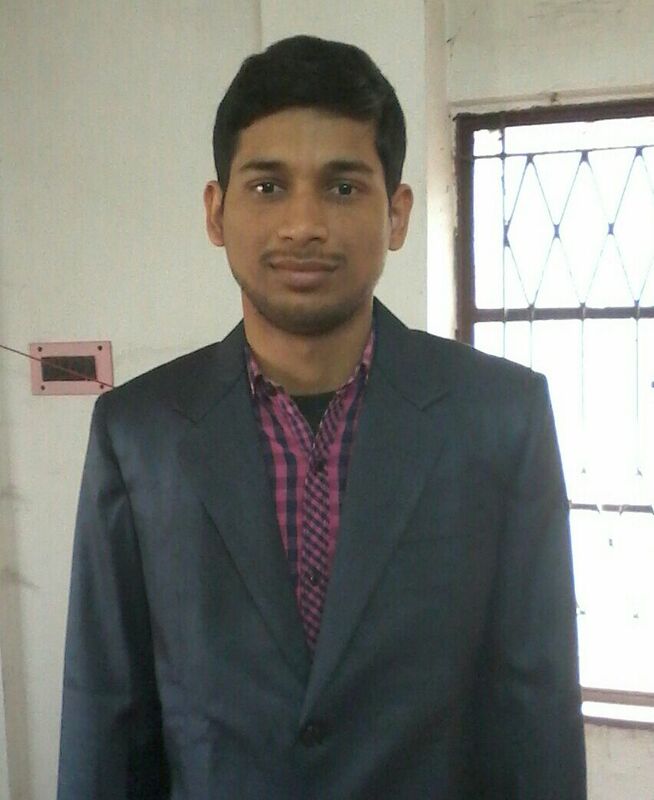 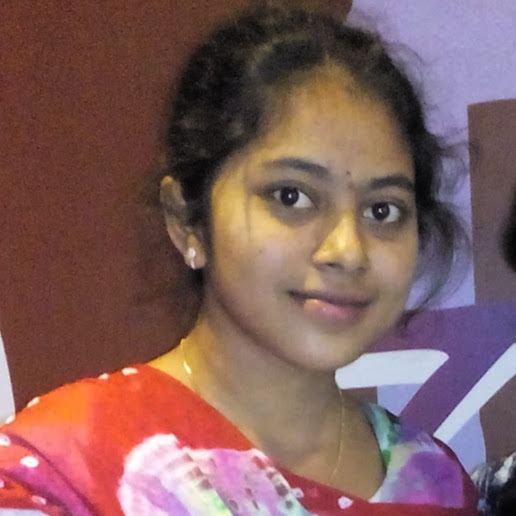 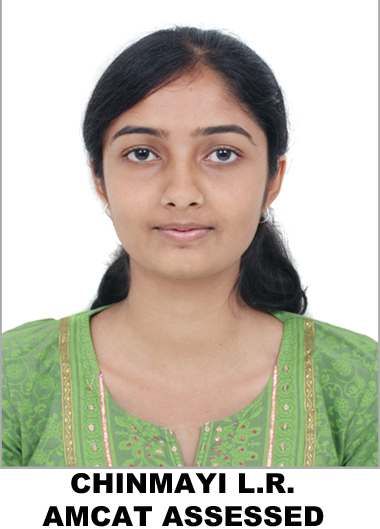 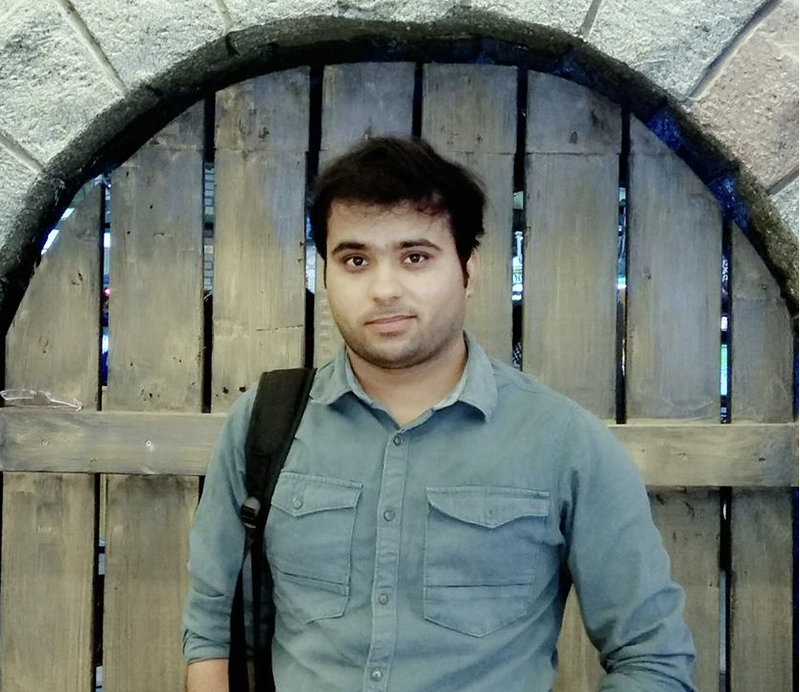 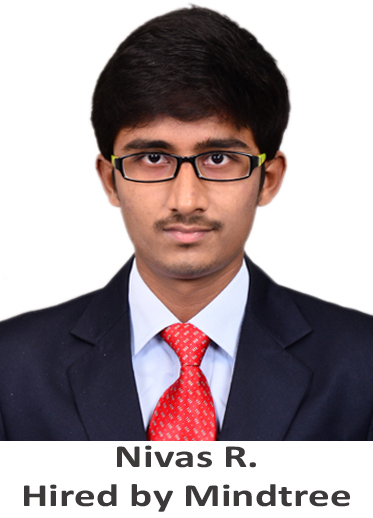 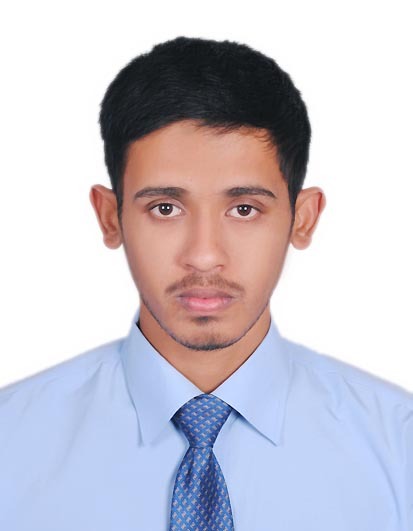 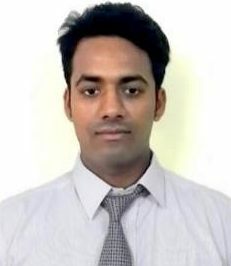 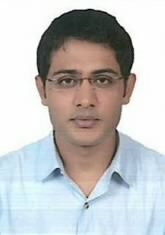 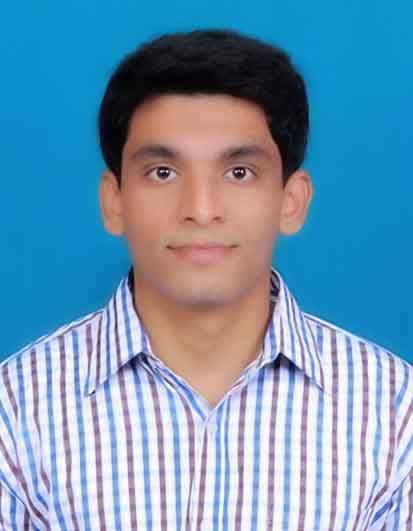 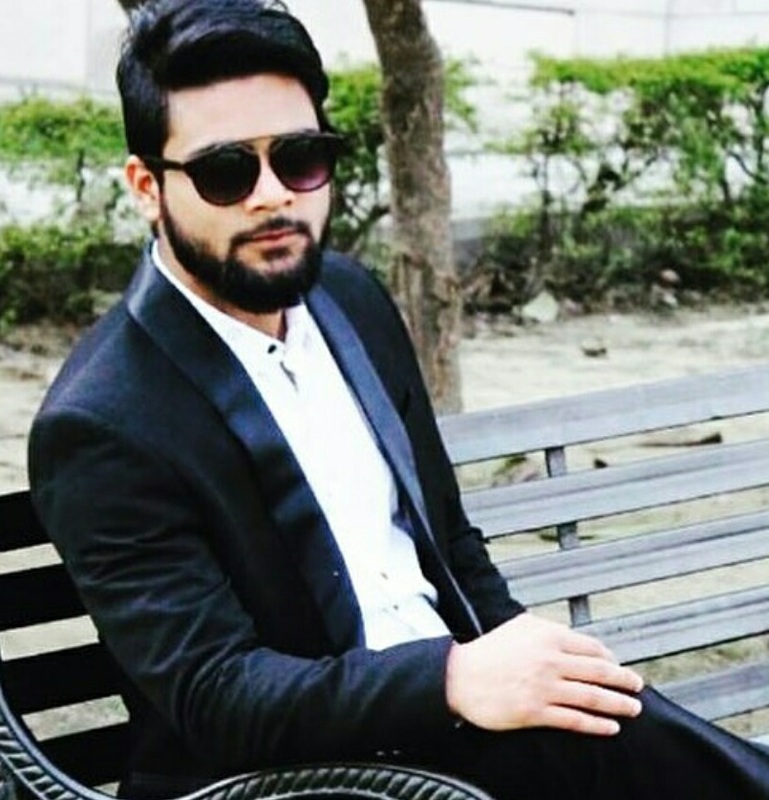 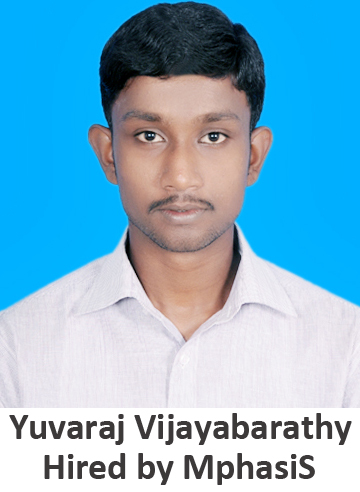 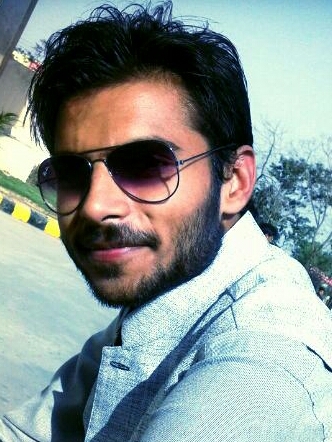 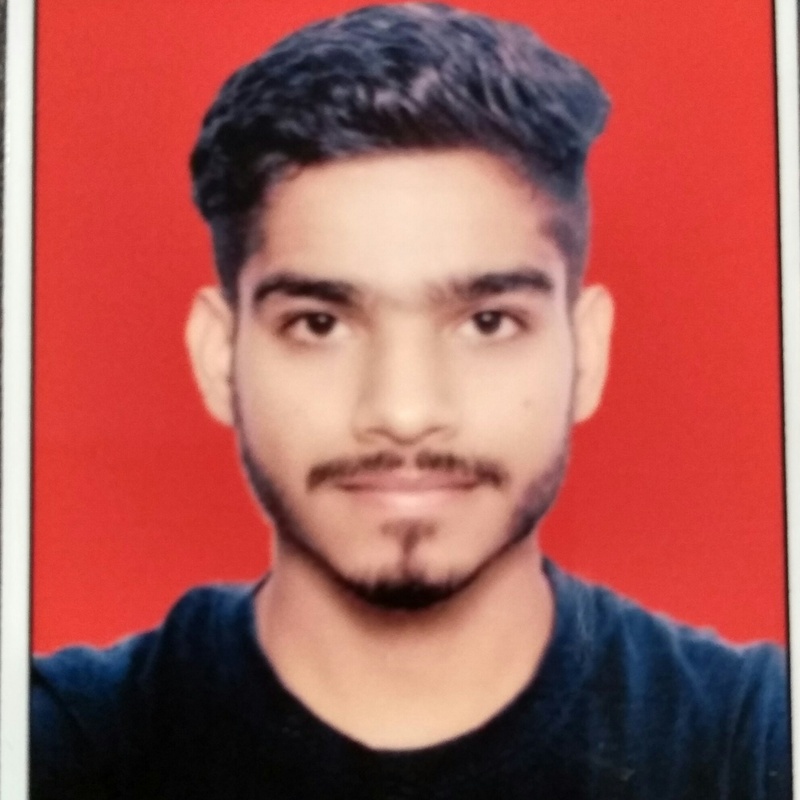 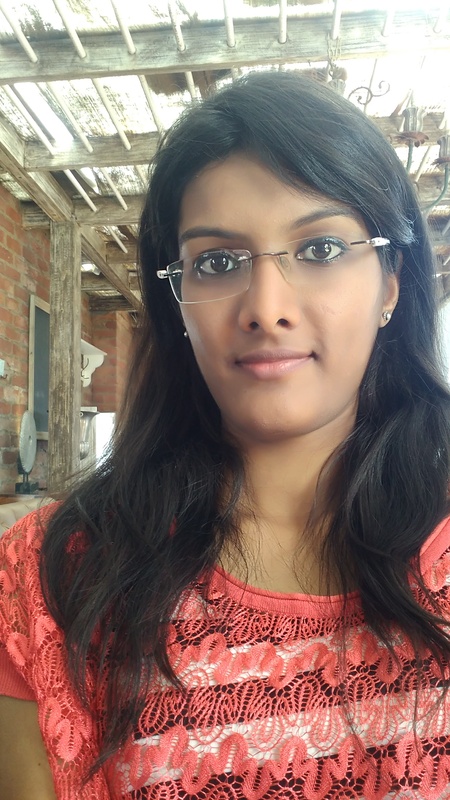 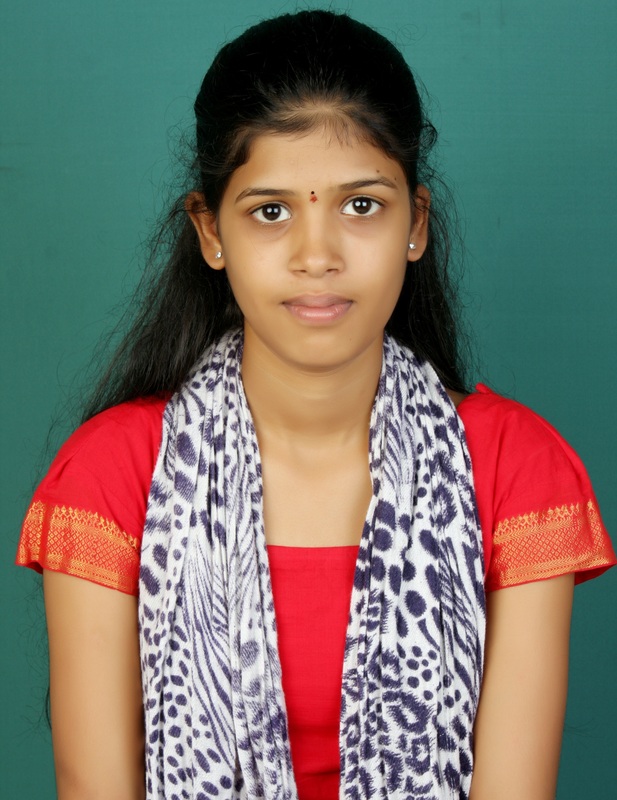 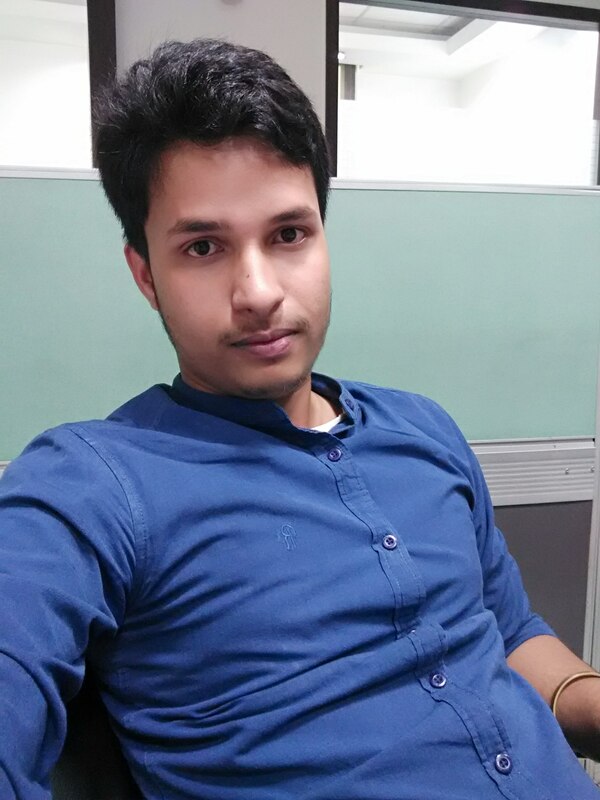 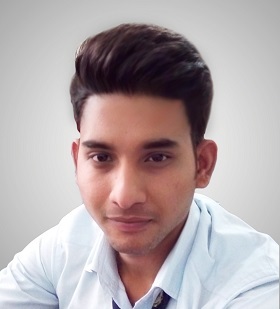 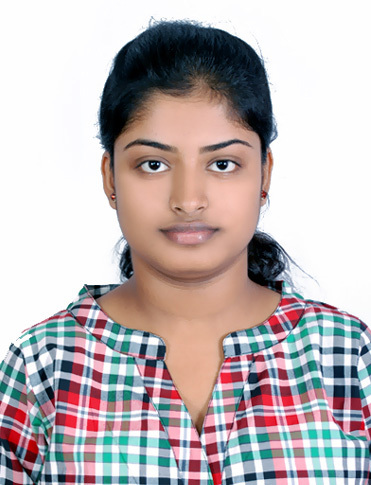 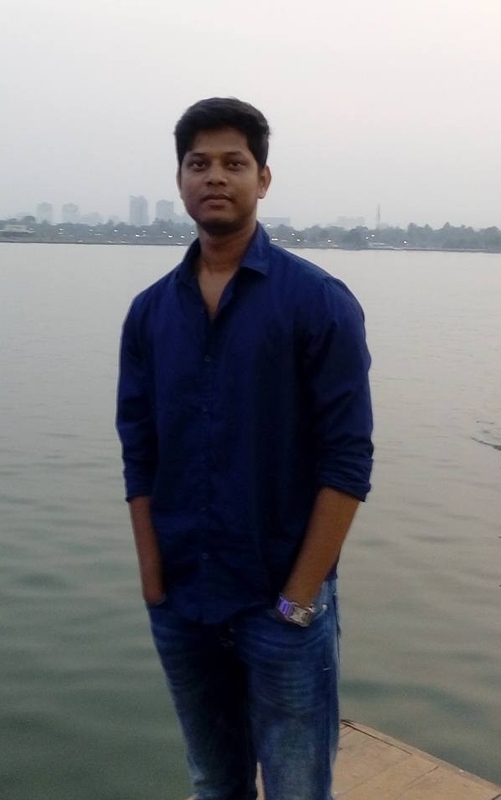 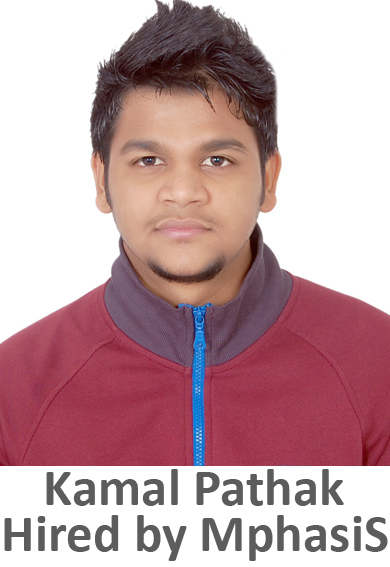 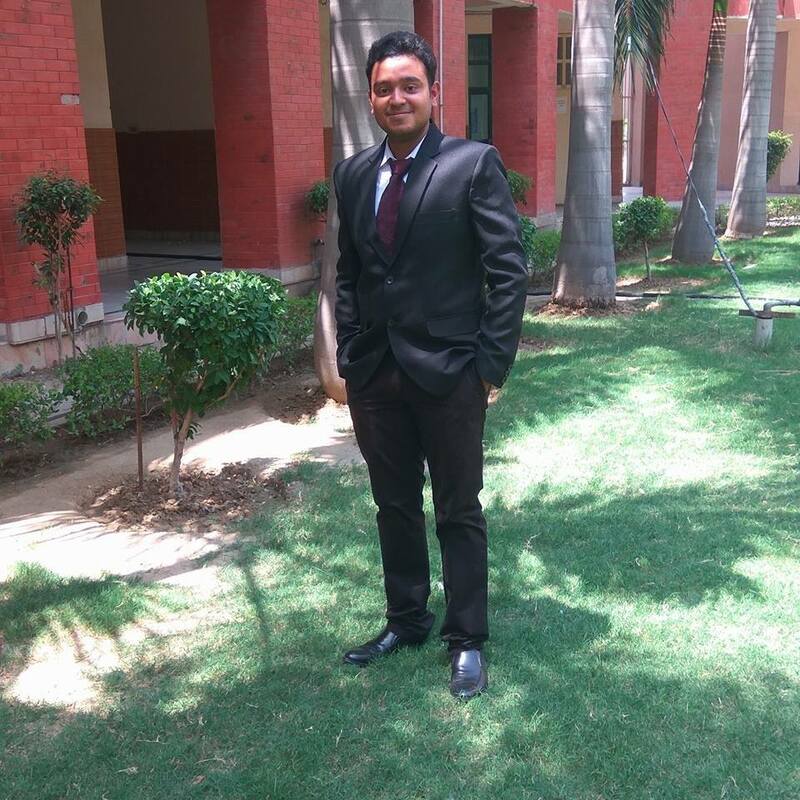 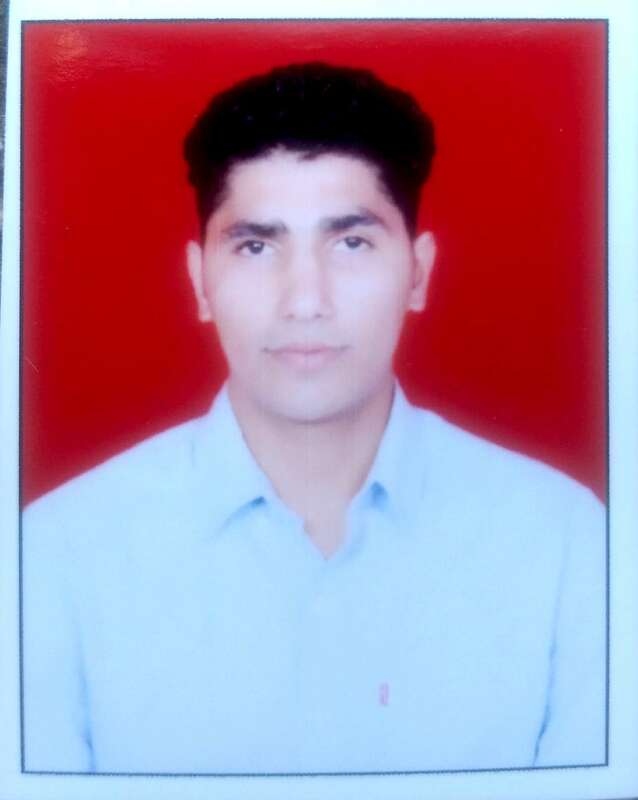 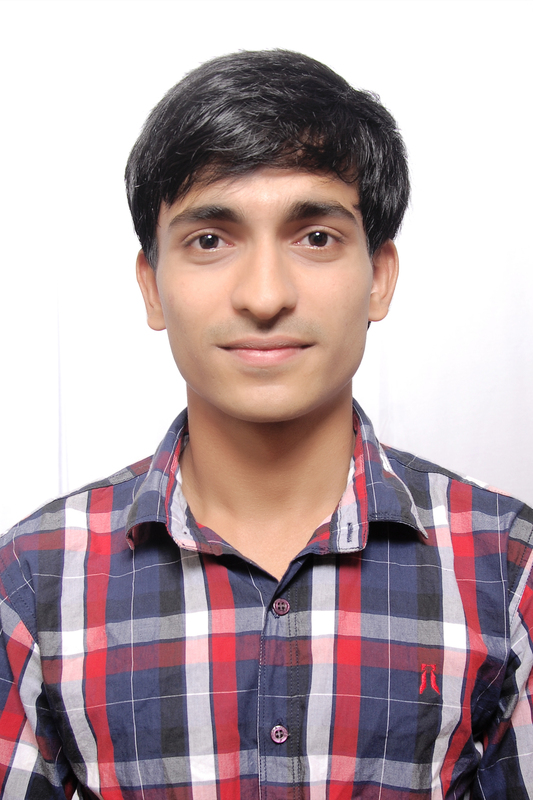 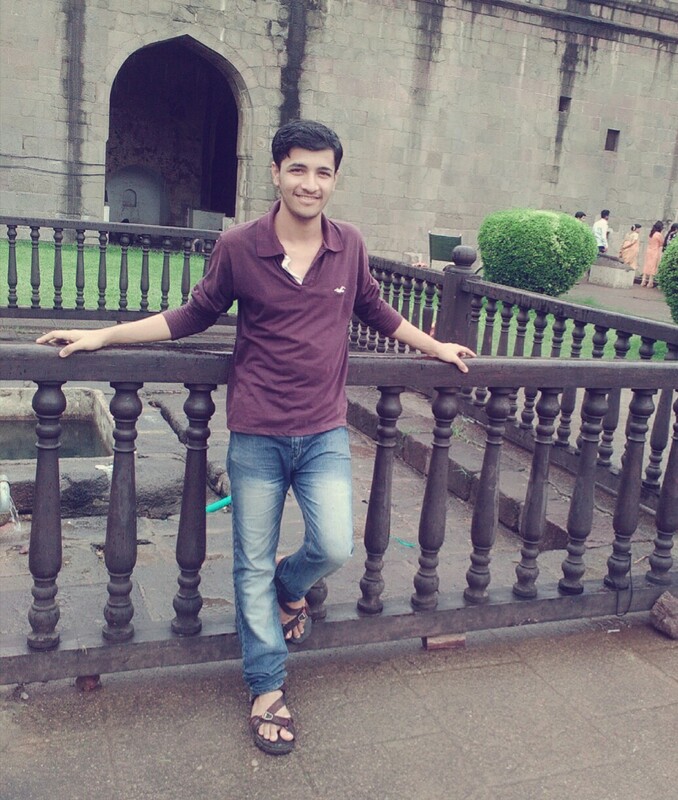 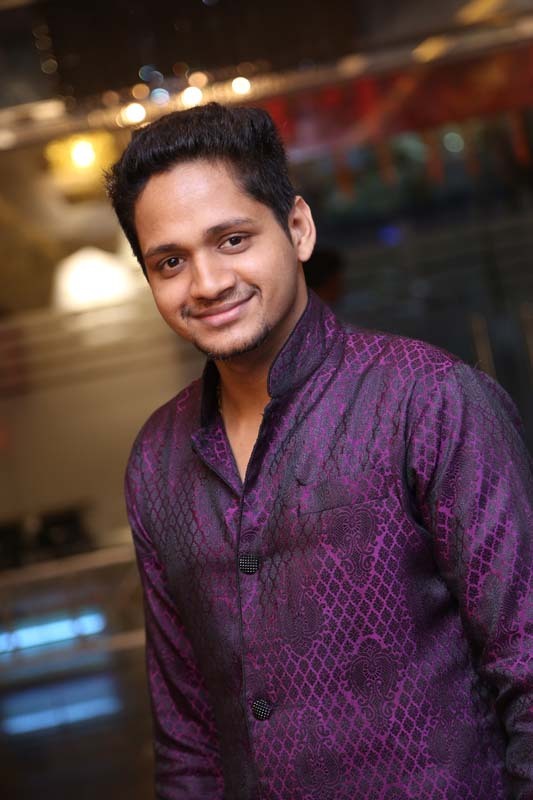 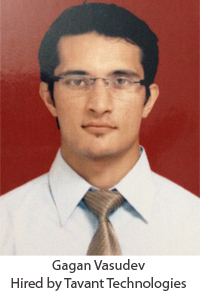 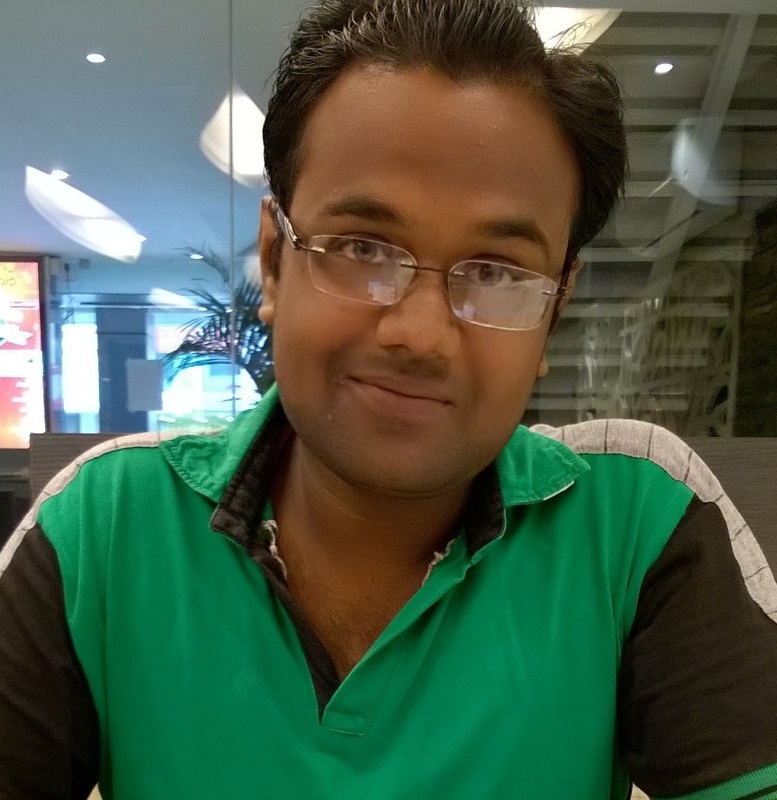 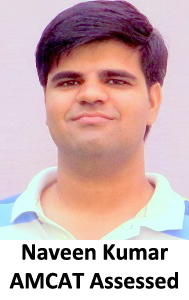 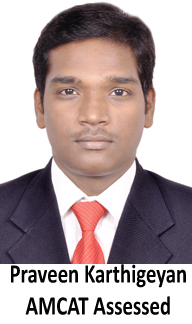 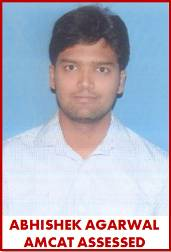 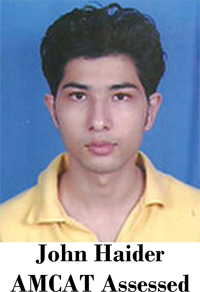 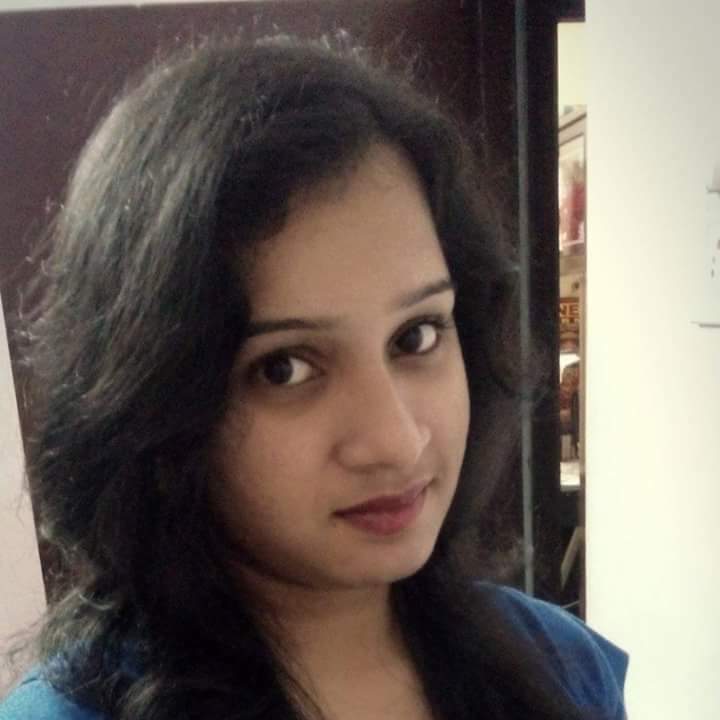 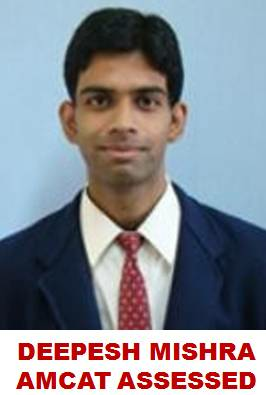 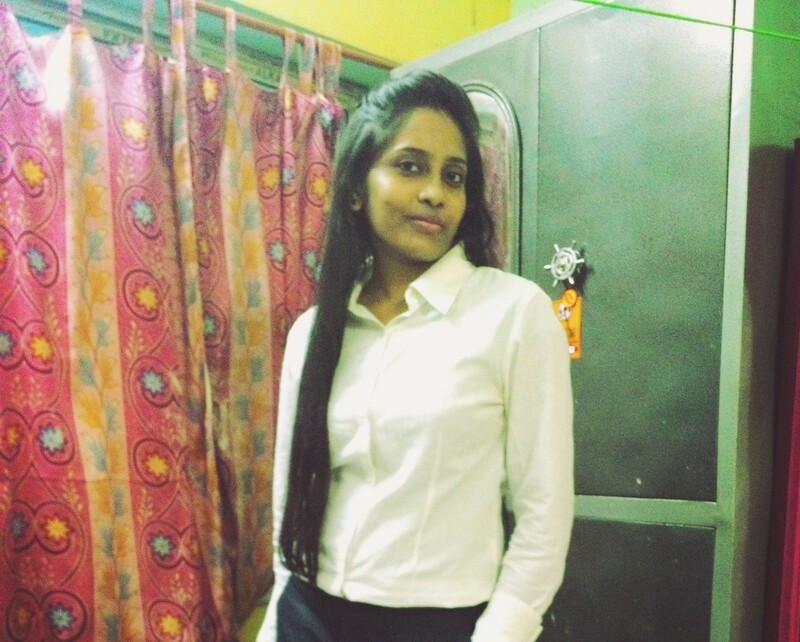 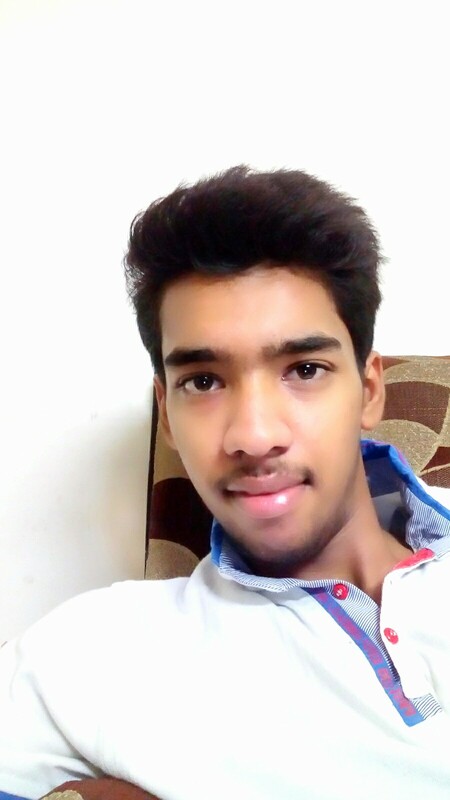 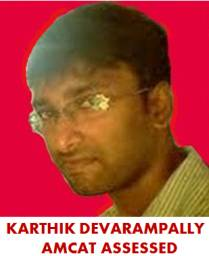 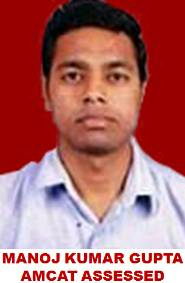 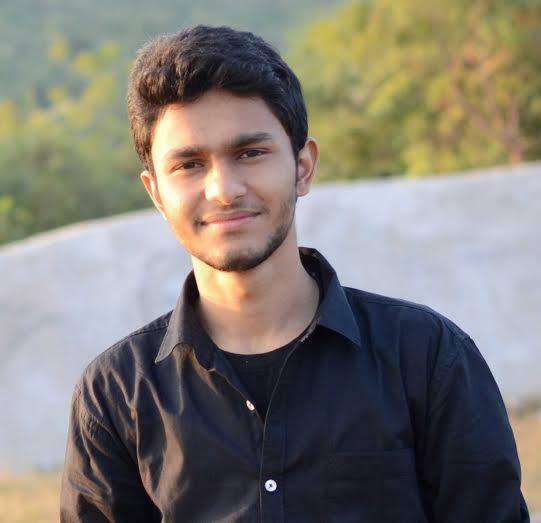 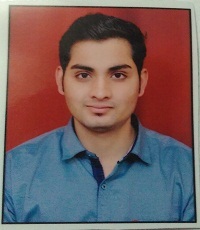 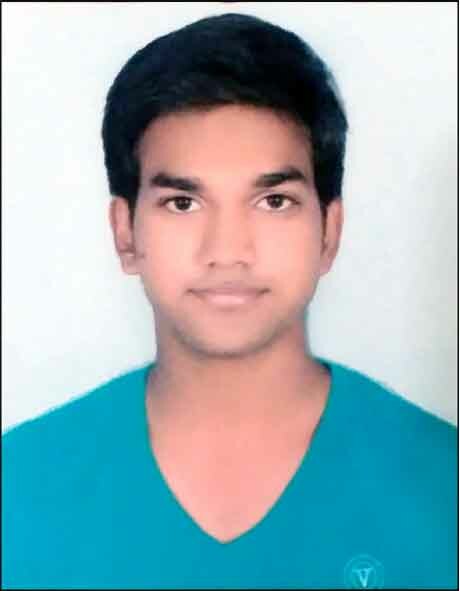 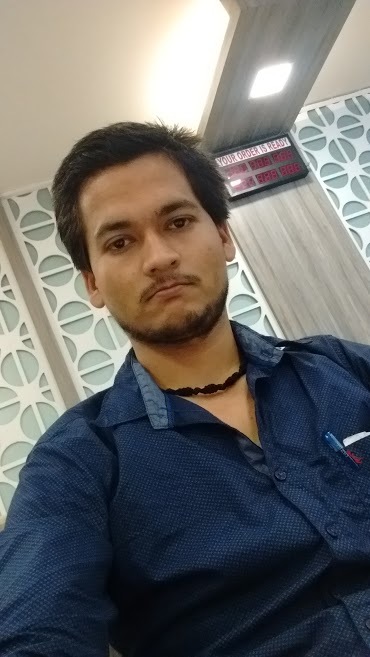 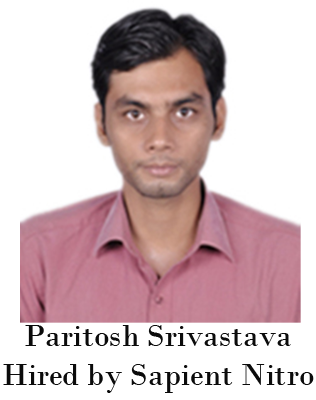 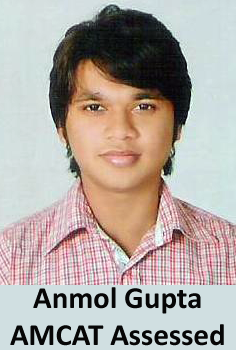 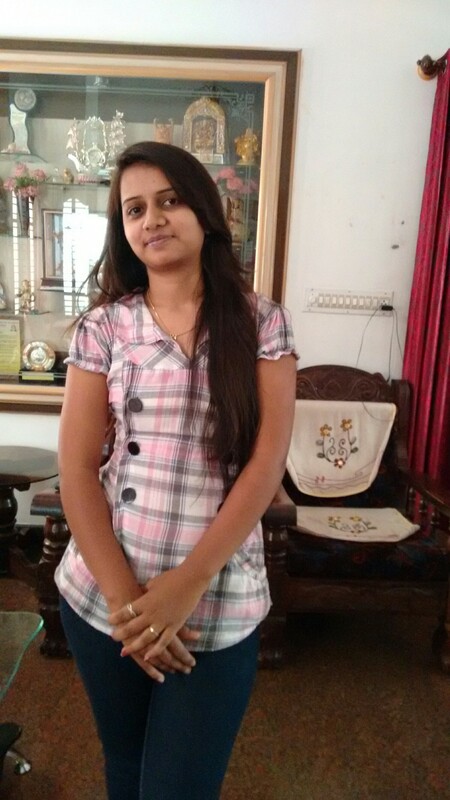 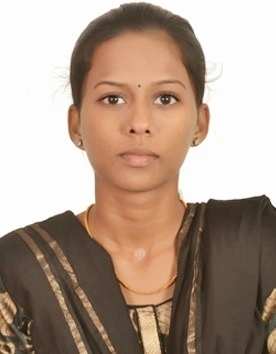 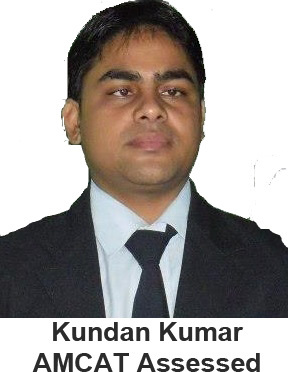 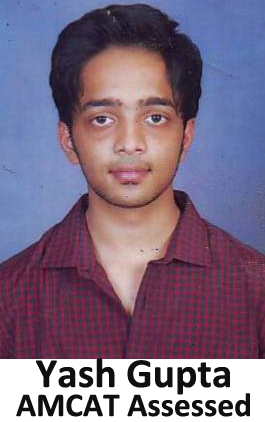 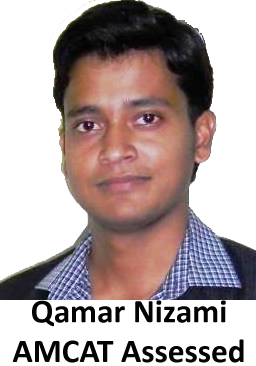 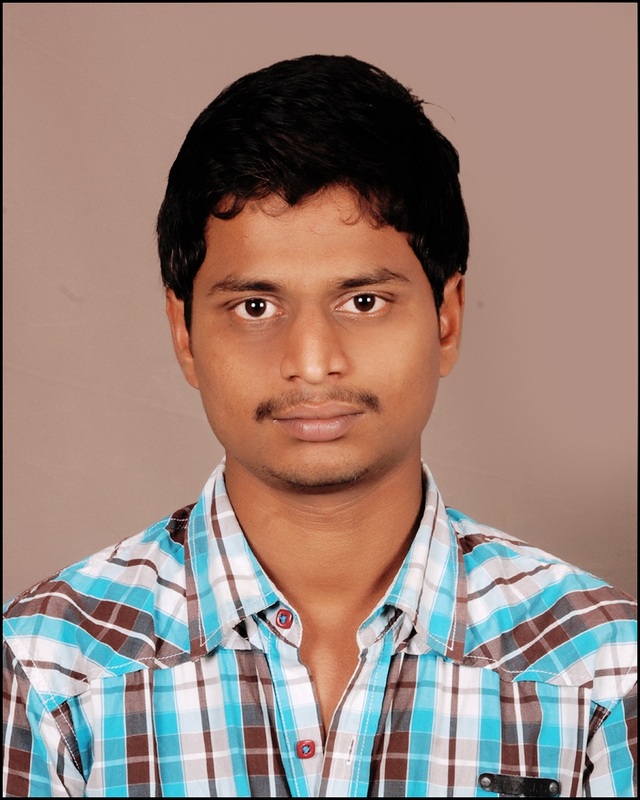 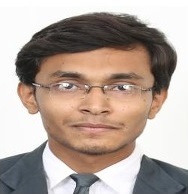 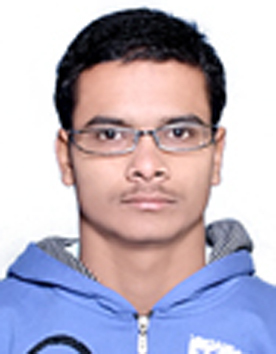 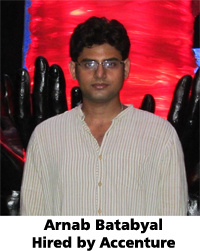 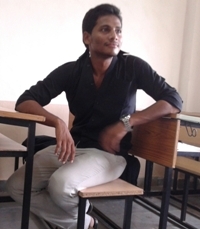 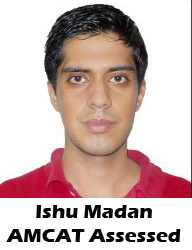 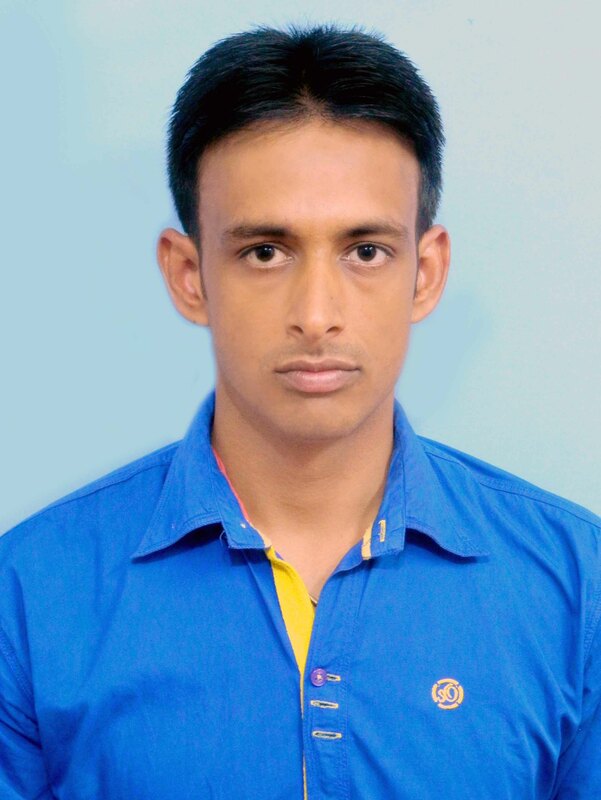 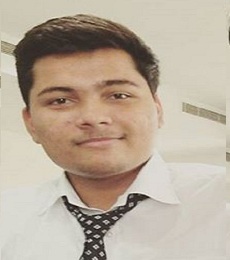 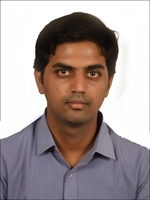 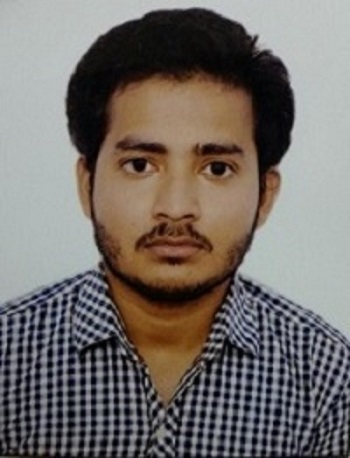 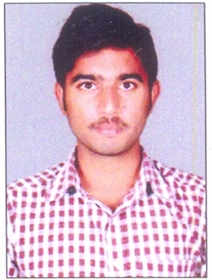 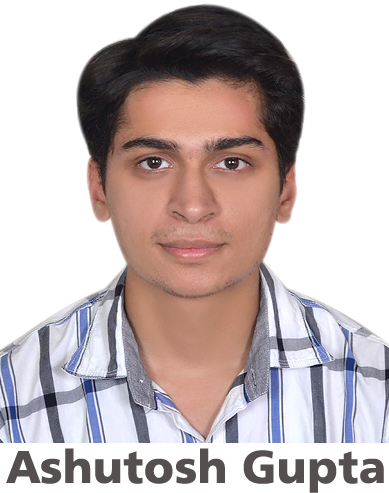 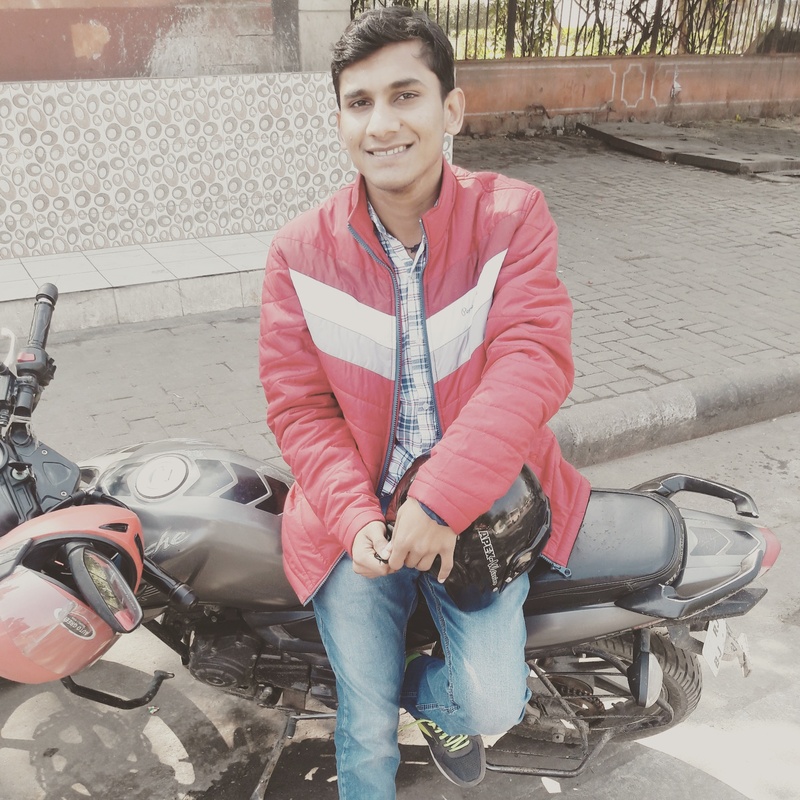 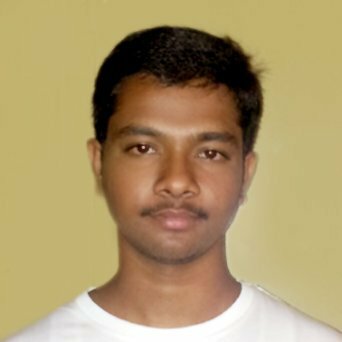 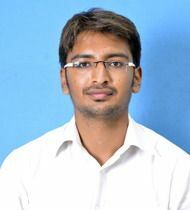 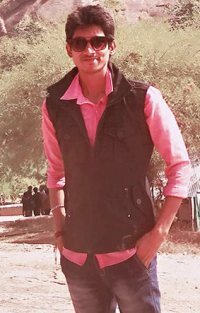 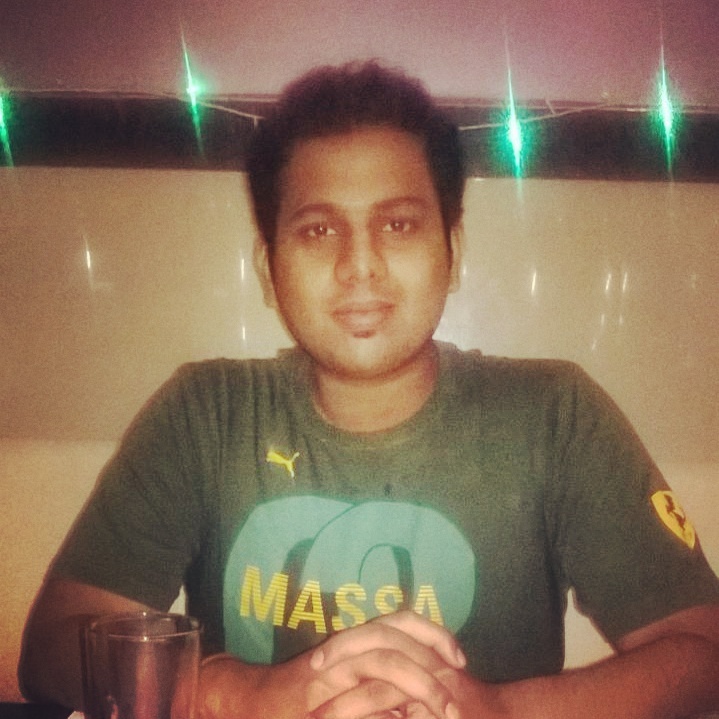 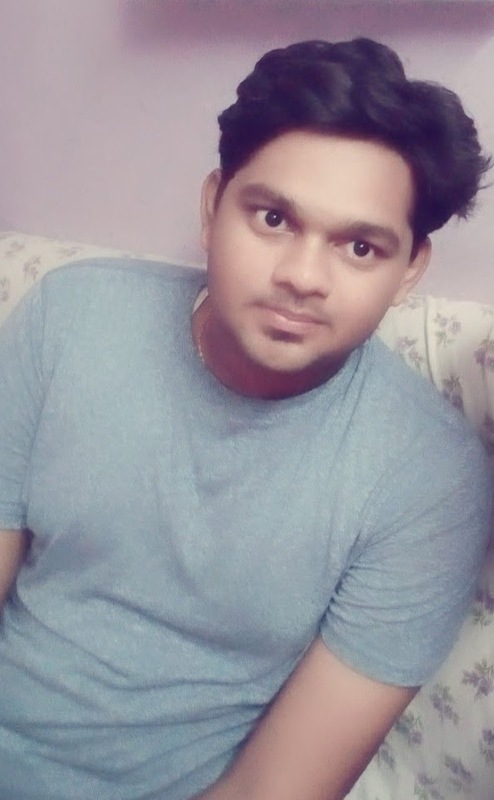 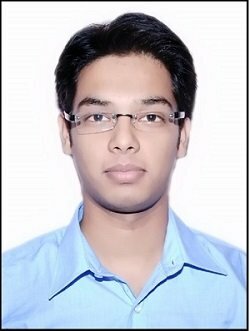 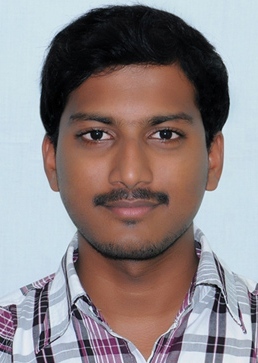 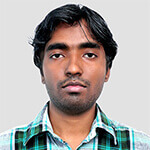 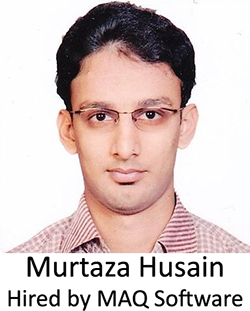 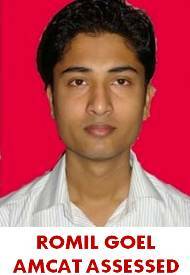 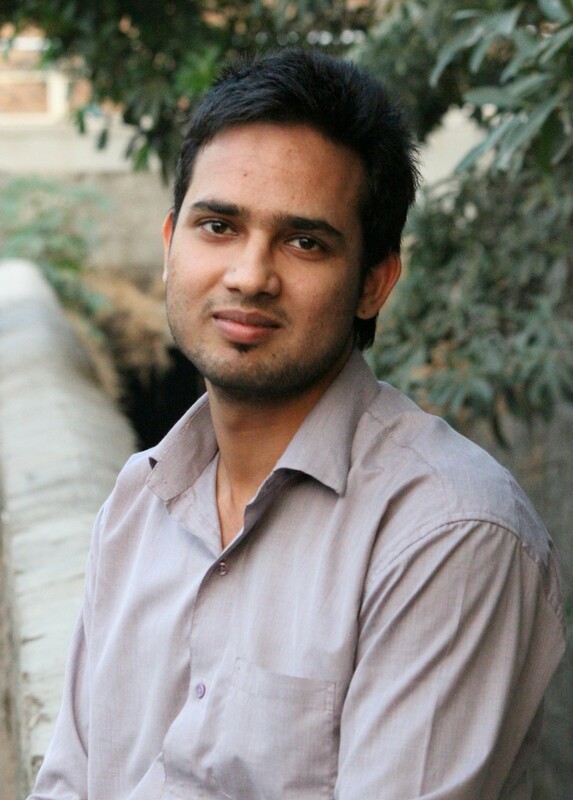 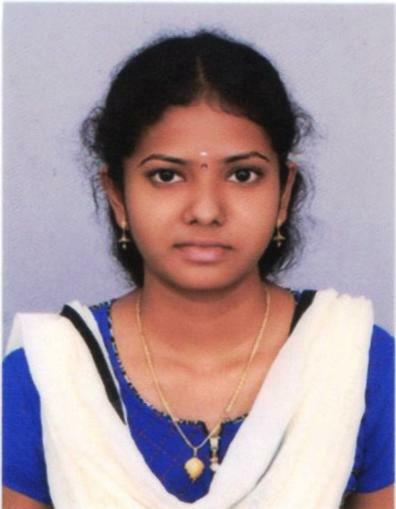 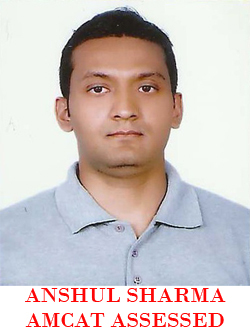 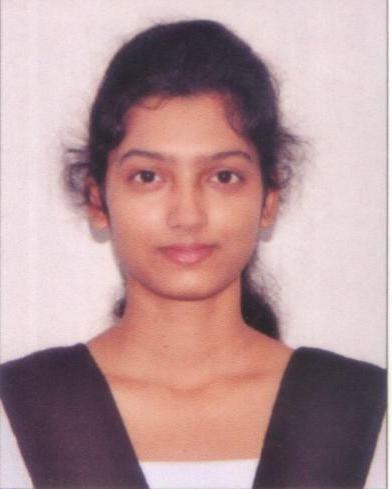 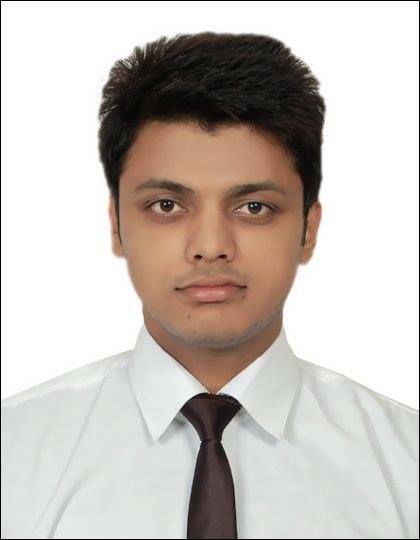 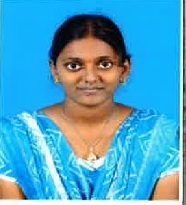 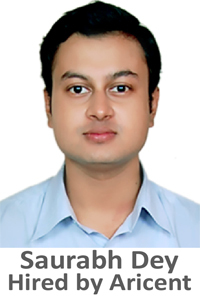 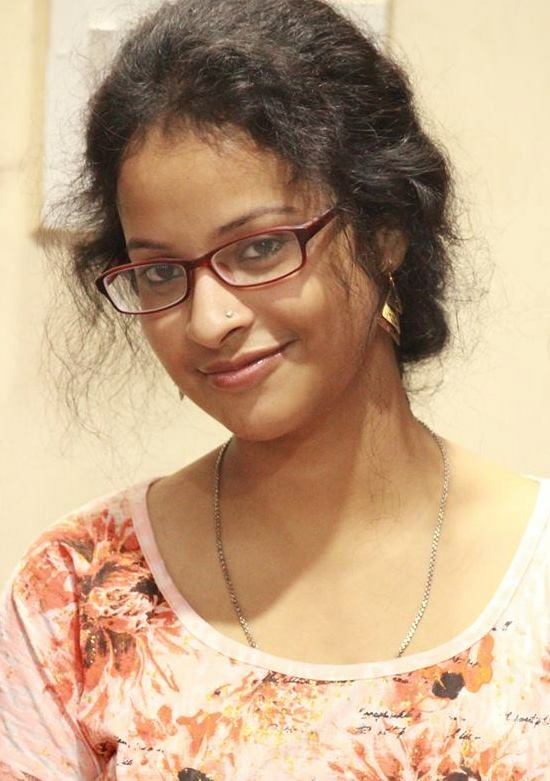 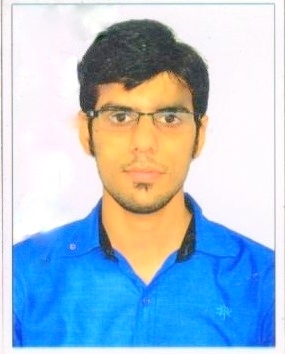 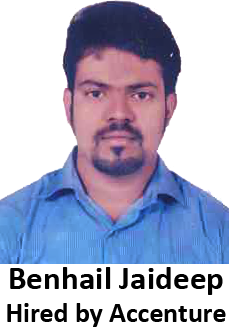 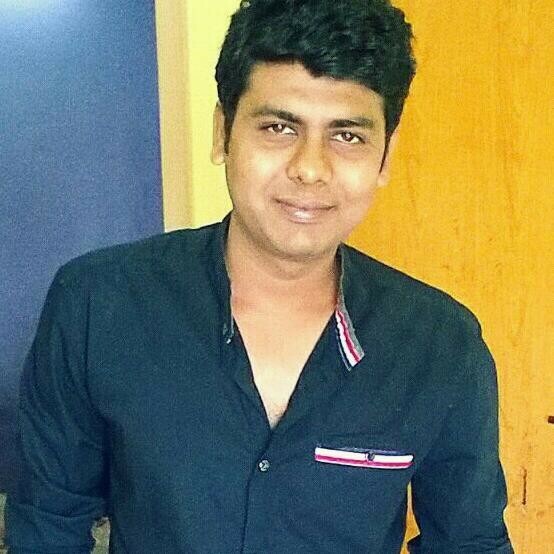 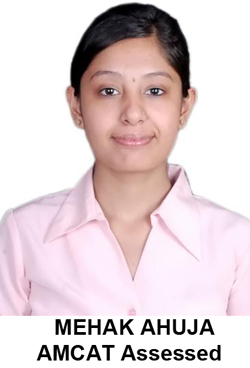 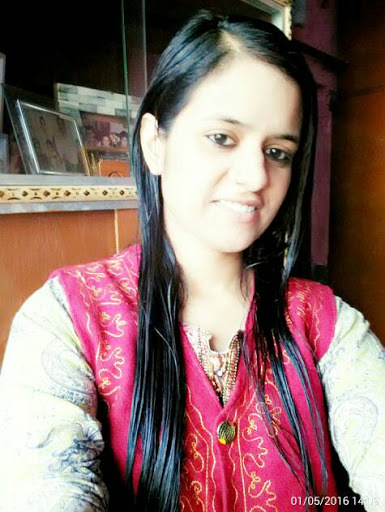 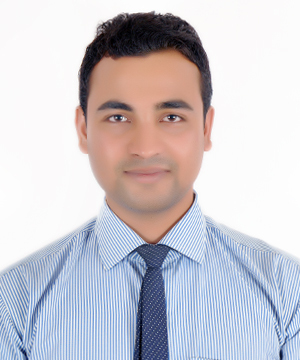 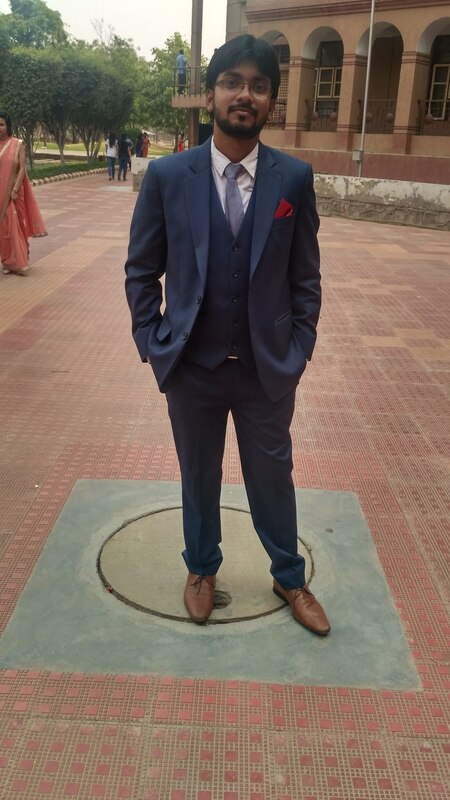 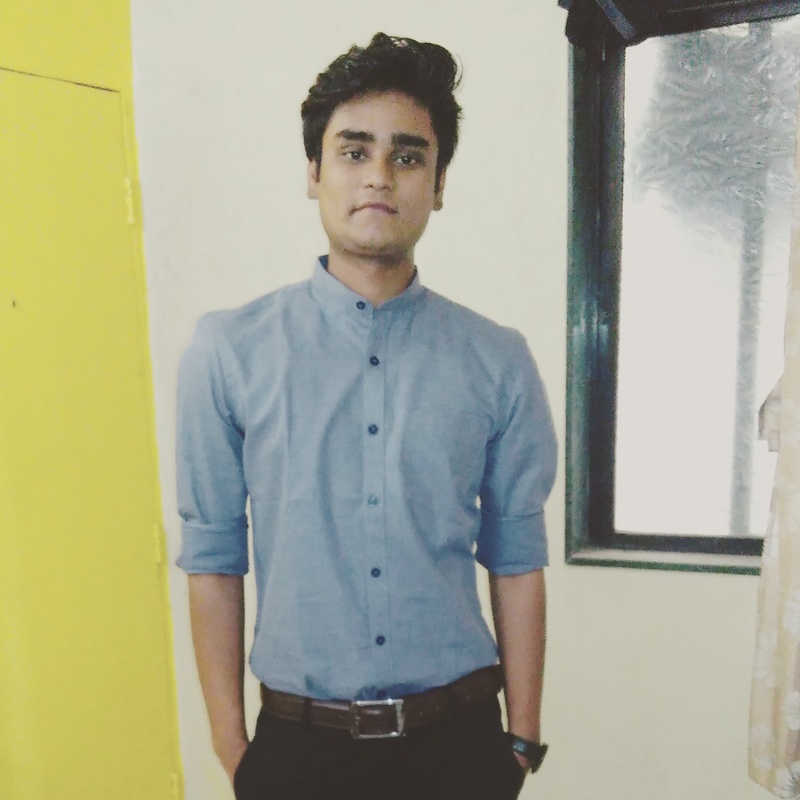 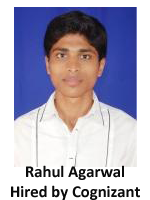 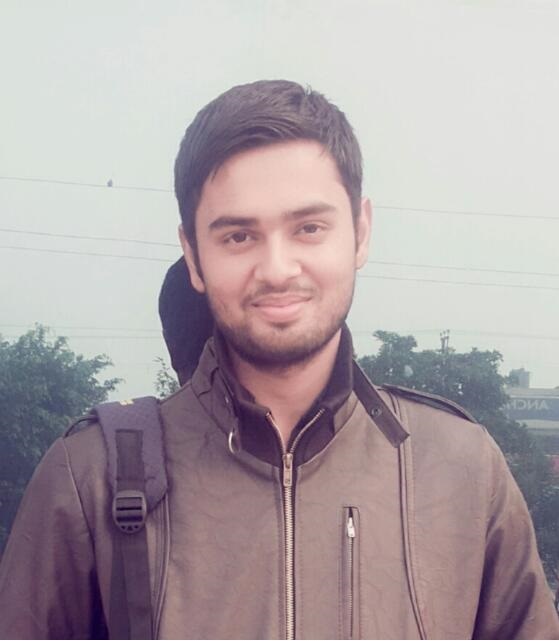 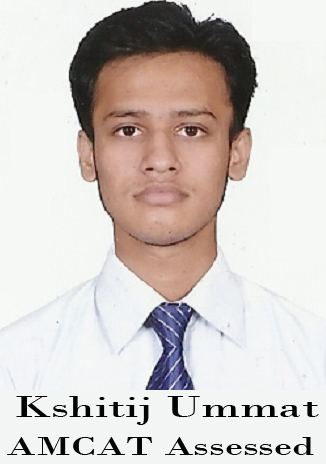 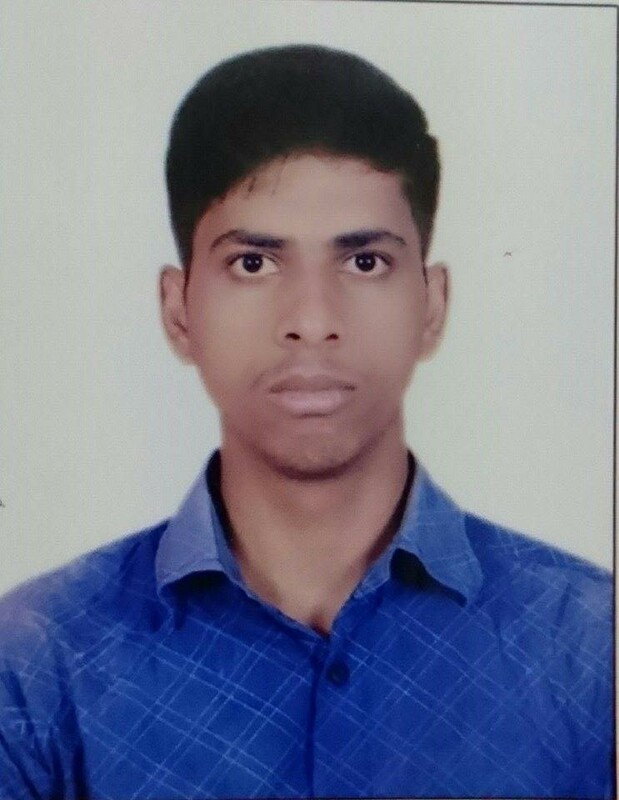 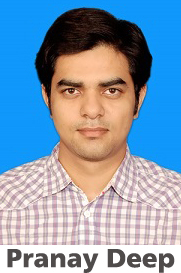 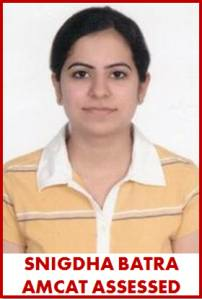 Anirvan: Once I cleared AMCAT successfully with sufficiently good percentiles, AMCAT offered me many opportunities in different companies situated all over the country. 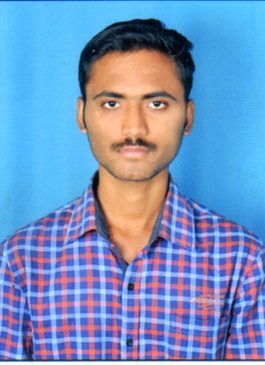 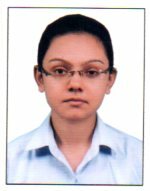 Well, before giving AMCAT, there was limited scope as I couldn't get the information regarding all the available vacancies. 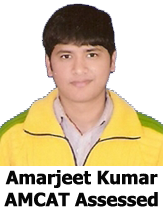 AMCAT provides an ample amount of opportunities for everyone to go through the options they have on the AMCAT portal. 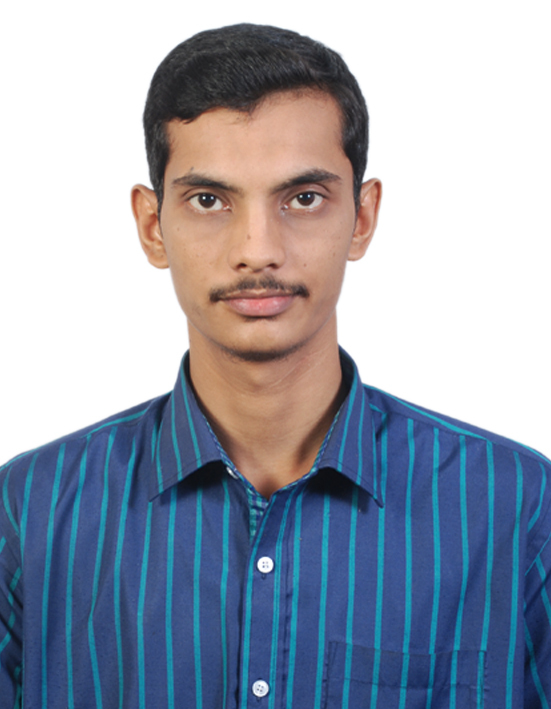 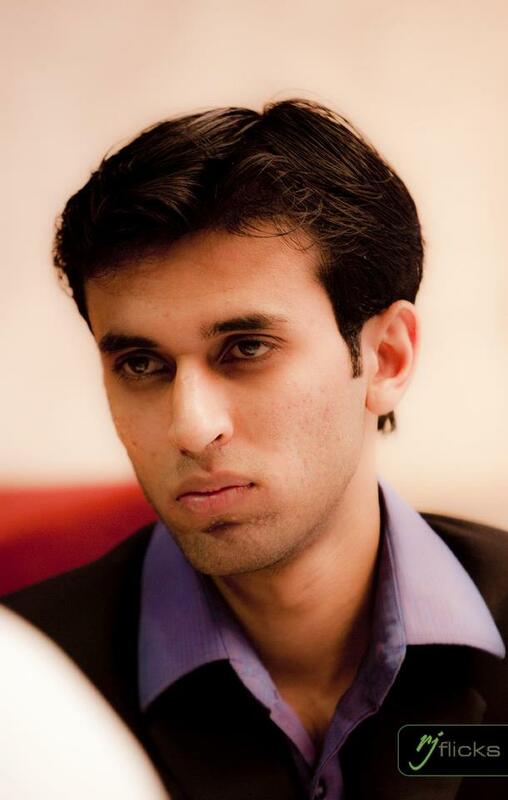 Anirvan: Yes, I would suggest everyone to go for AMCAT. 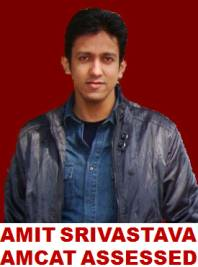 You will surely get lot of opportunities through AMCAT. 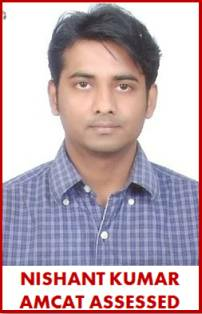 Nowadays, many companies even ask for AMCAT score card for applying for a job. 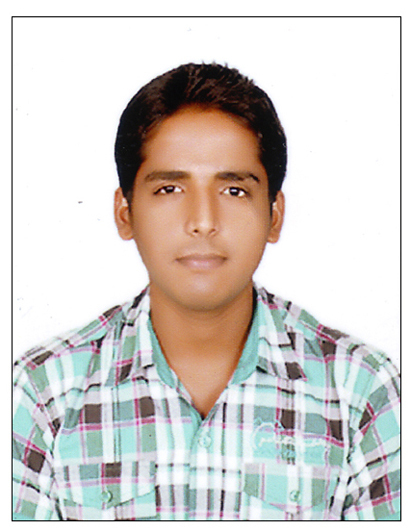 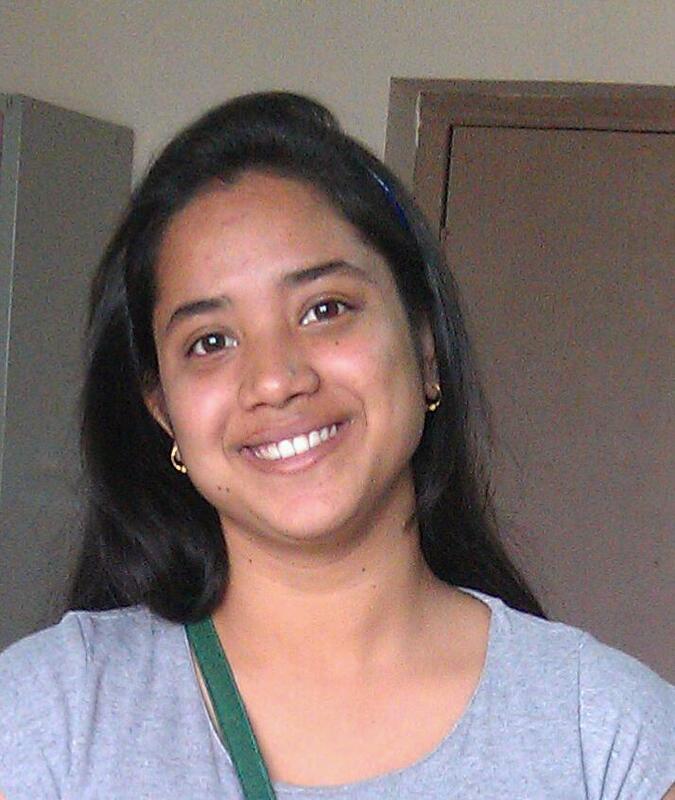 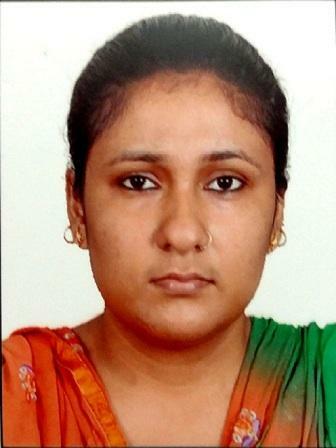 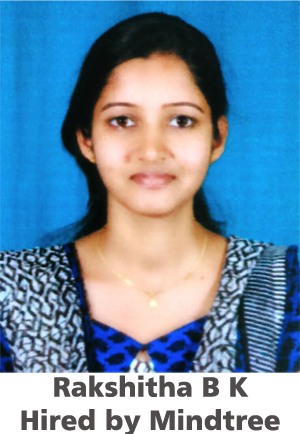 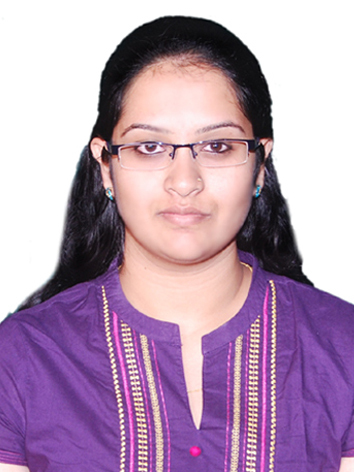 So, you must give AMCAT test to increase your reach to different vacancies all over the country. 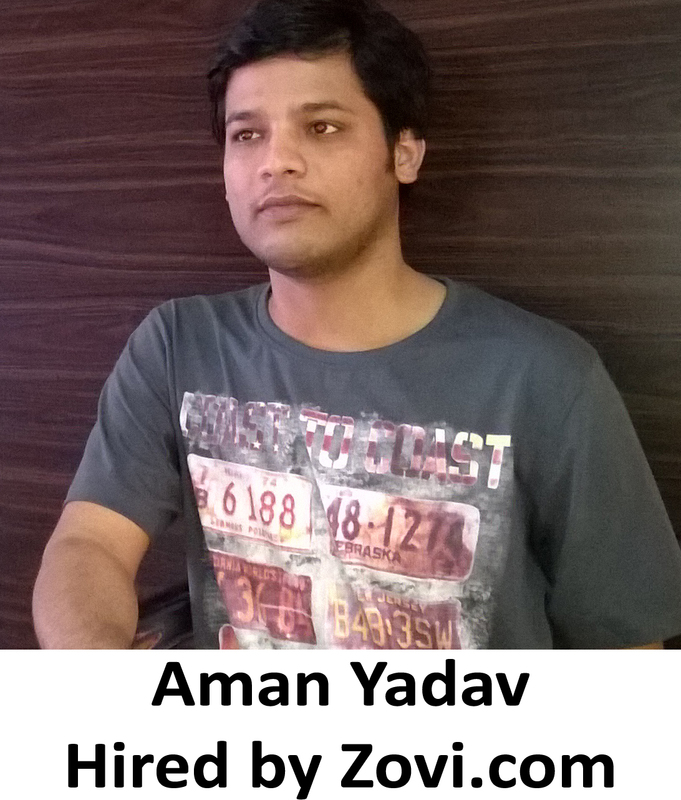 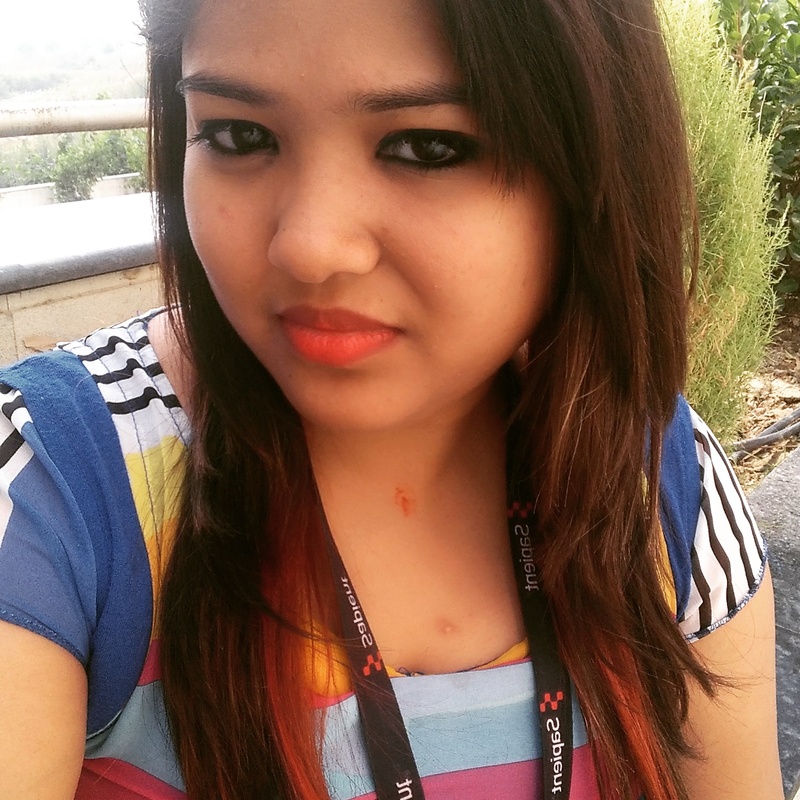 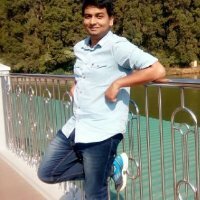 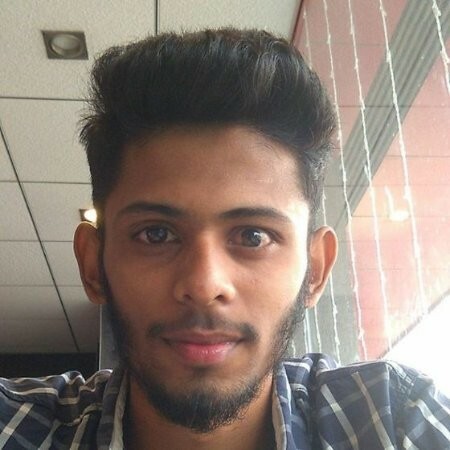 Anirvan: I'm not that experienced to give anyone tips for their career but yes I would surely like to tell you all that AMCAT is something which will take you to higher horizons of your career. 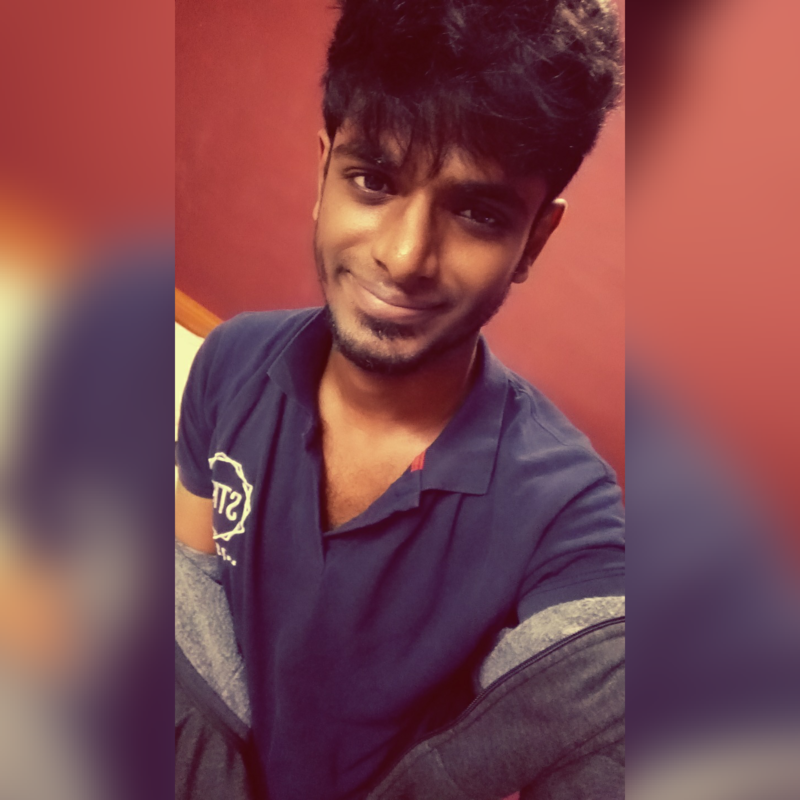 So give it a try.